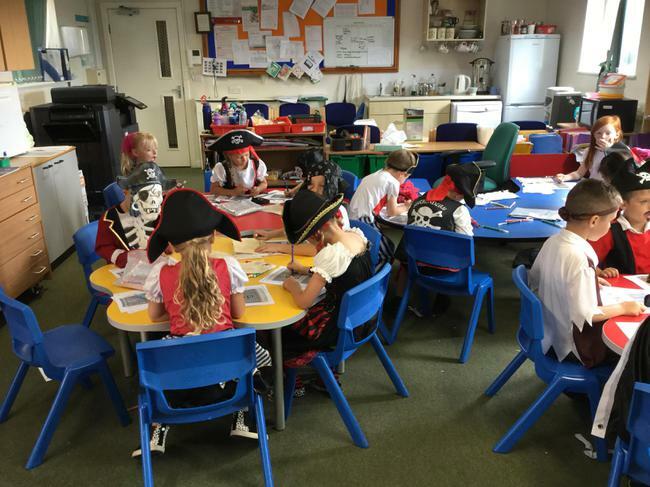 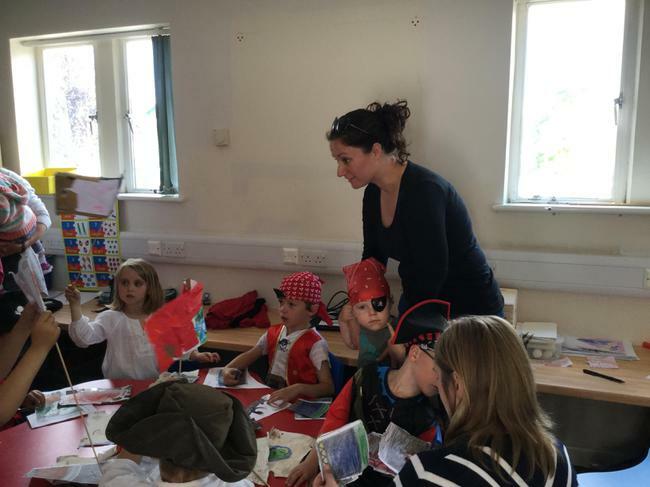 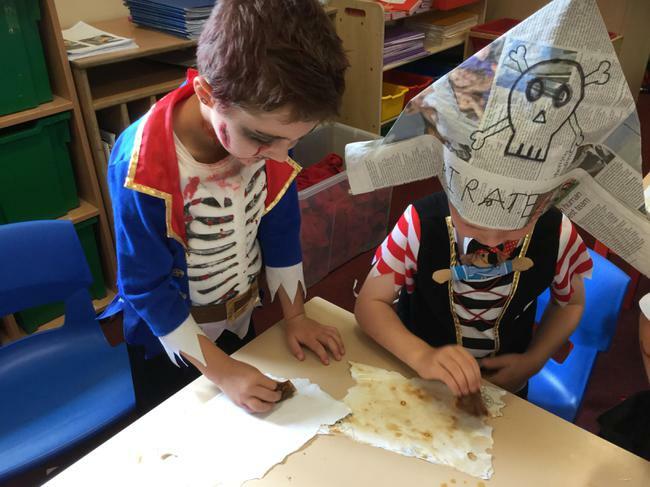 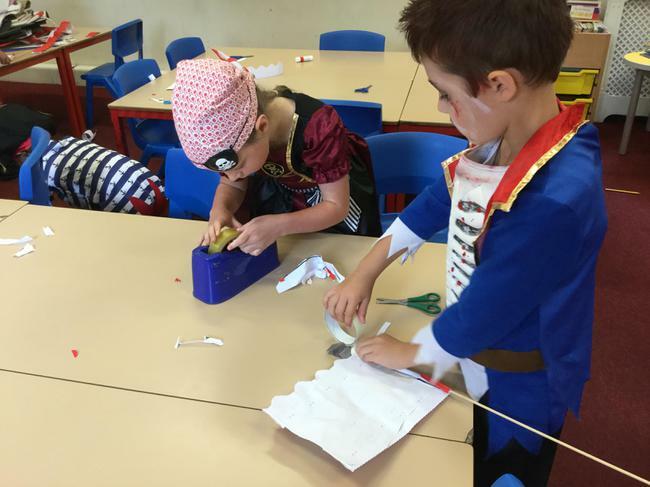 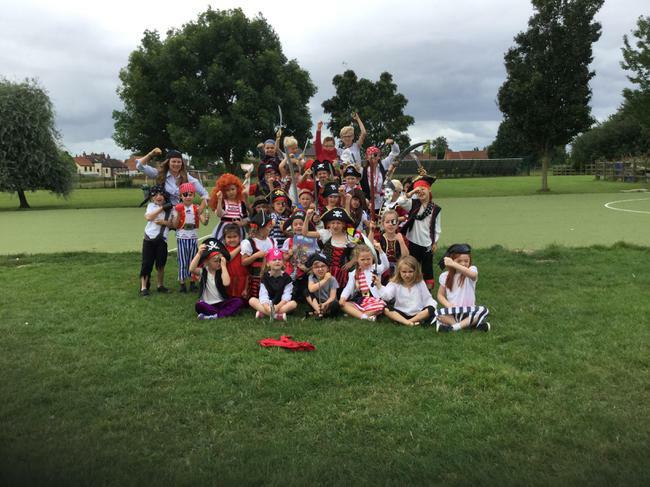 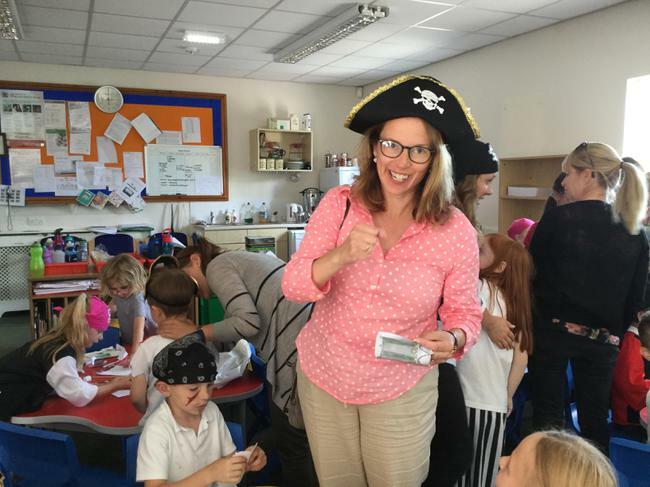 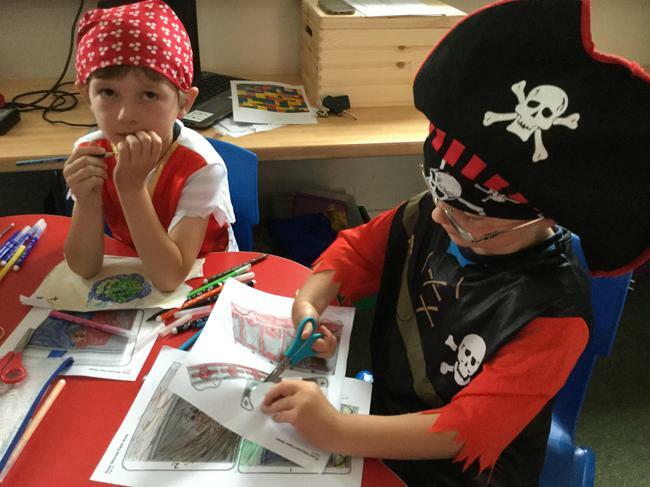 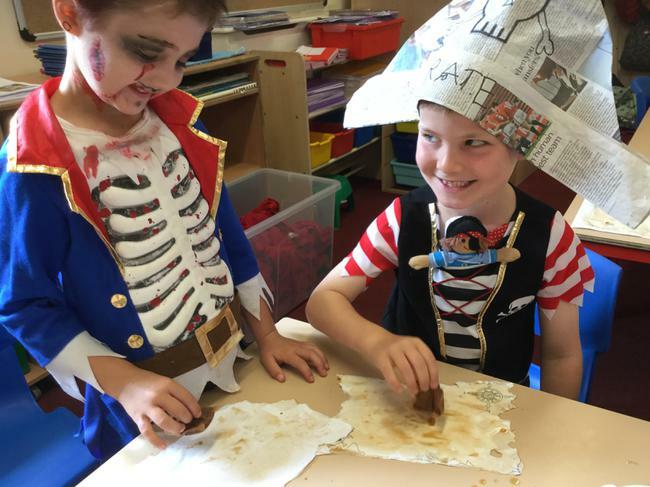 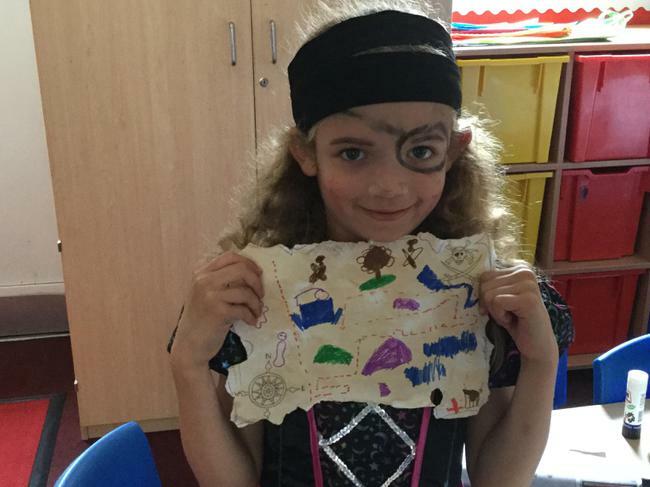 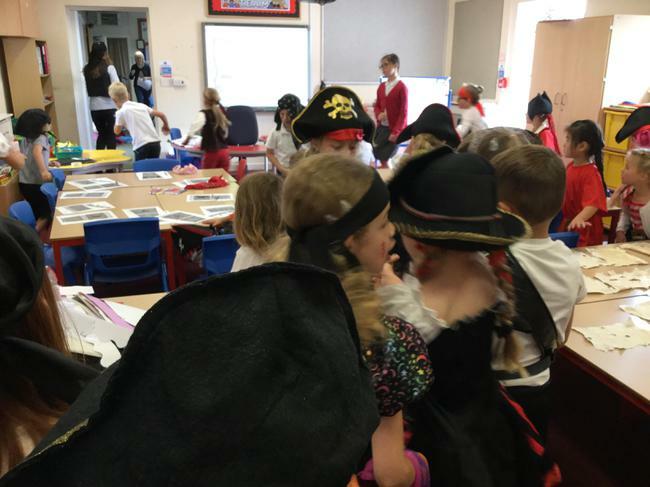 Avast-ye-me-hearties, ahoy all ye landlubbers, heed well! 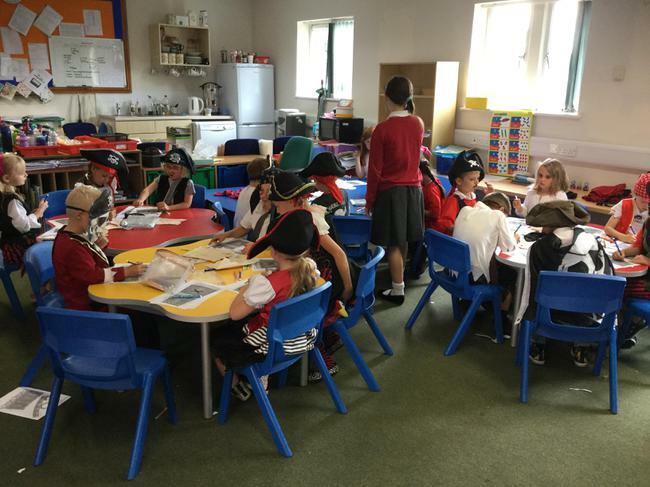 A day for all ye wee buccaneers to batten down the hatches and prepare to set sail!! 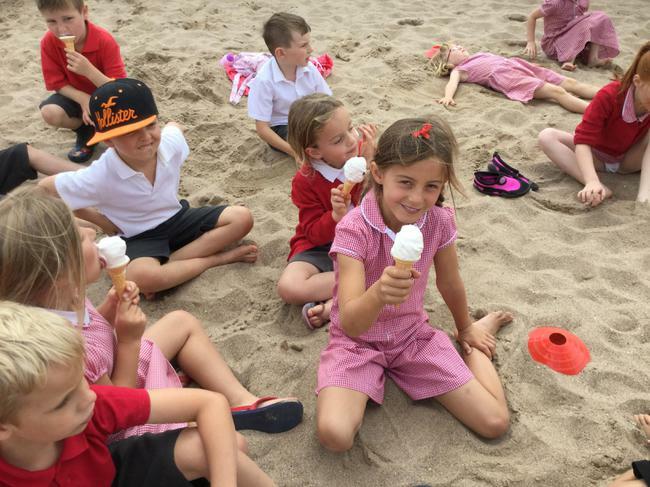 Have a look at some amazing photographs for a truly brilliant day! 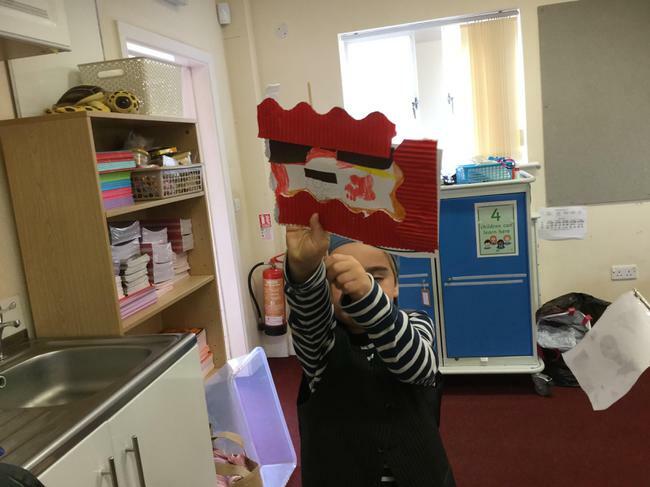 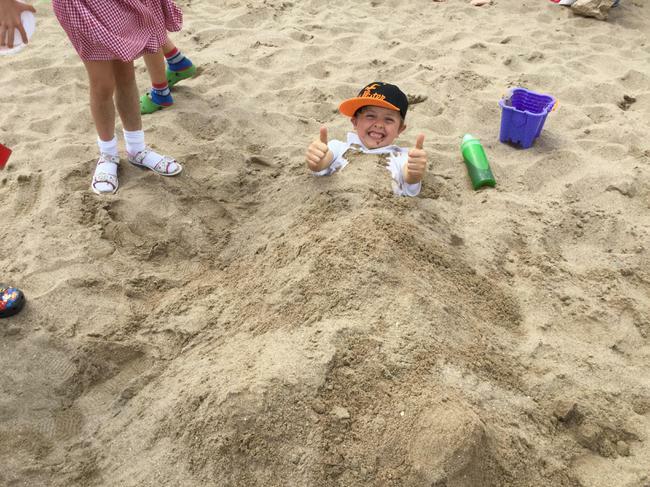 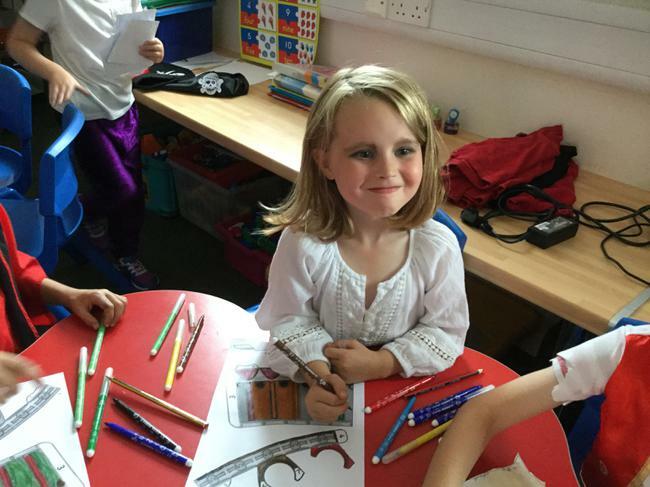 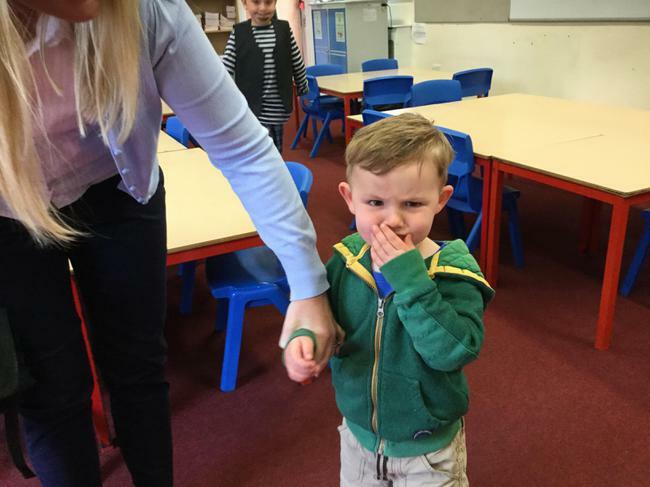 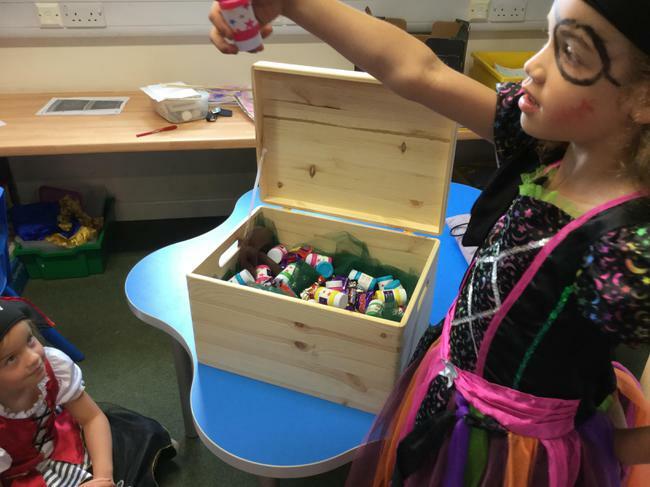 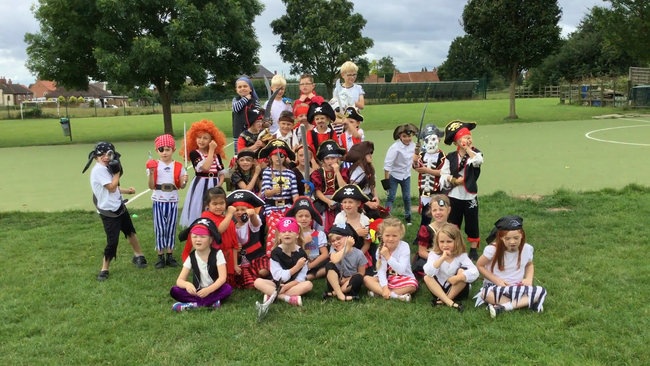 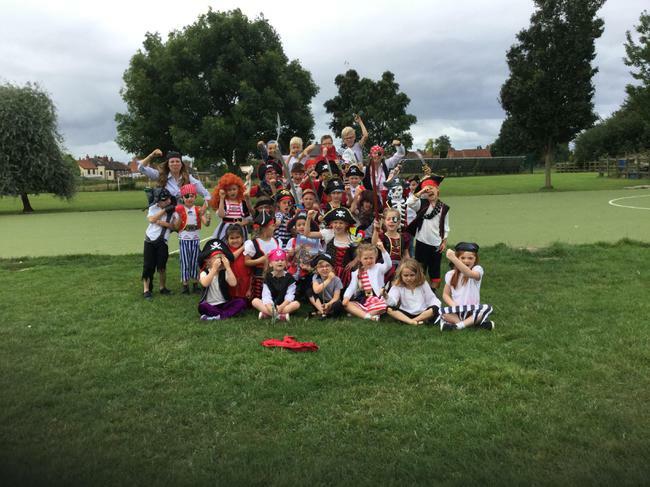 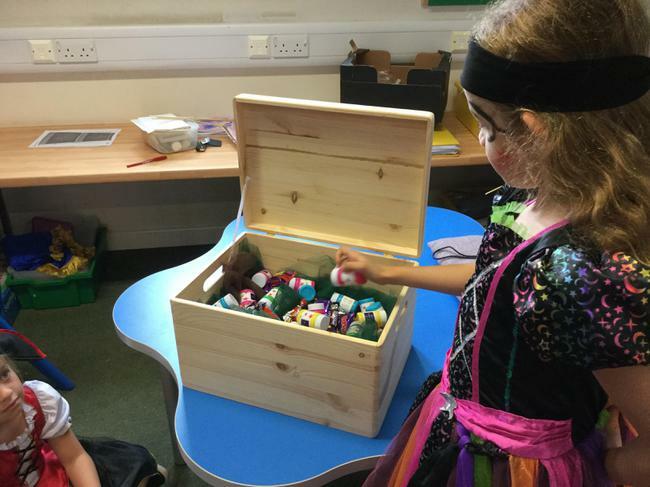 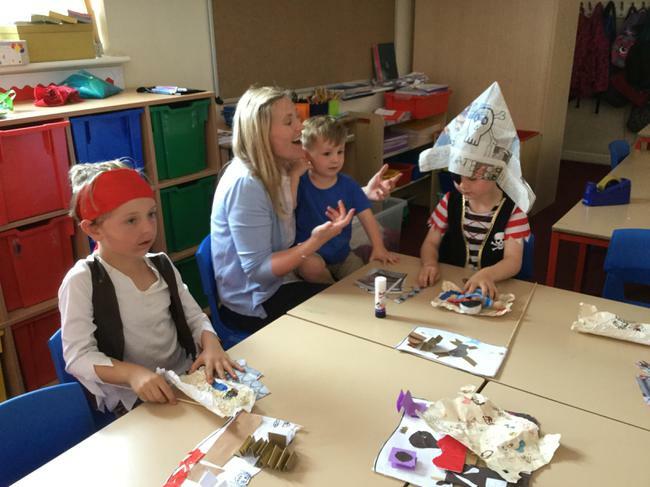 Even the gorgeous children in Pippins got involved! 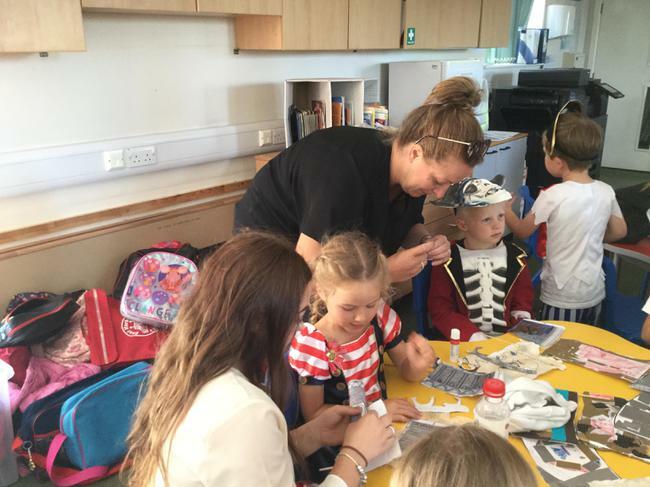 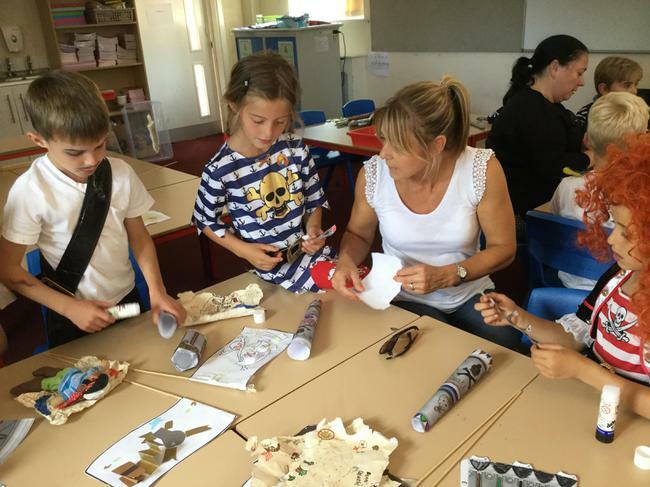 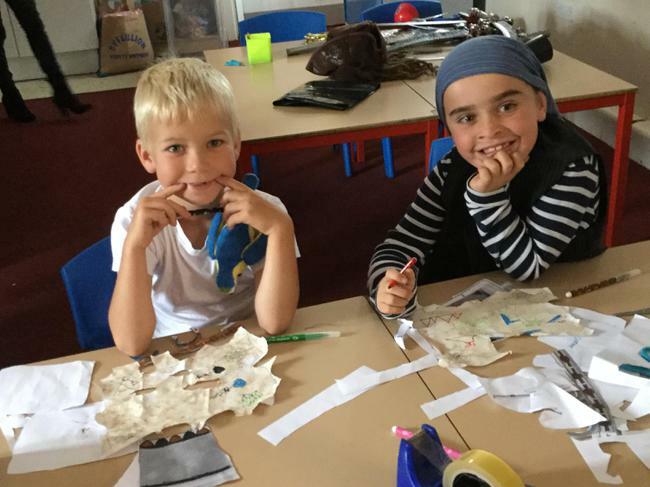 At the end of the day, parents came in to have a look at all the wonderful activities that had taken place. 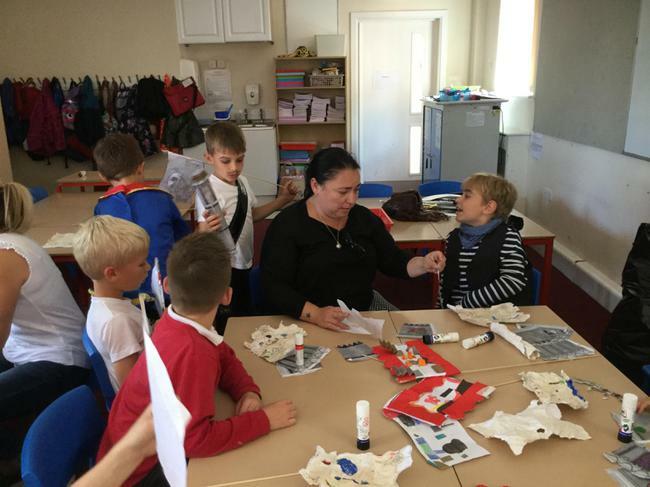 They also listened to the poems created with the help of the talented, world famous, Paul Cookson. 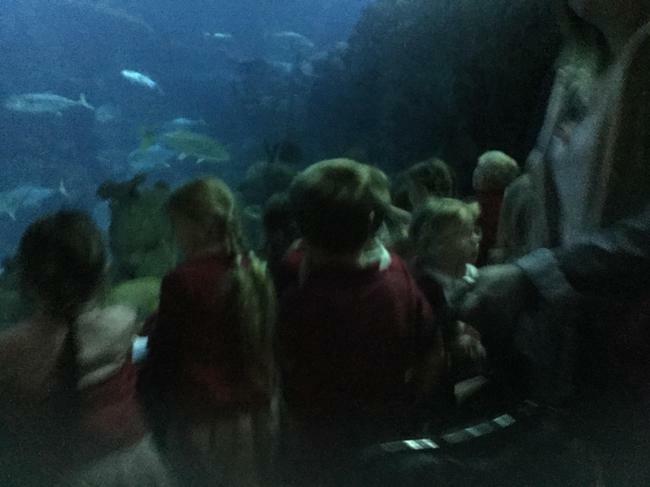 Everyone (even us teachers), had a really great day! 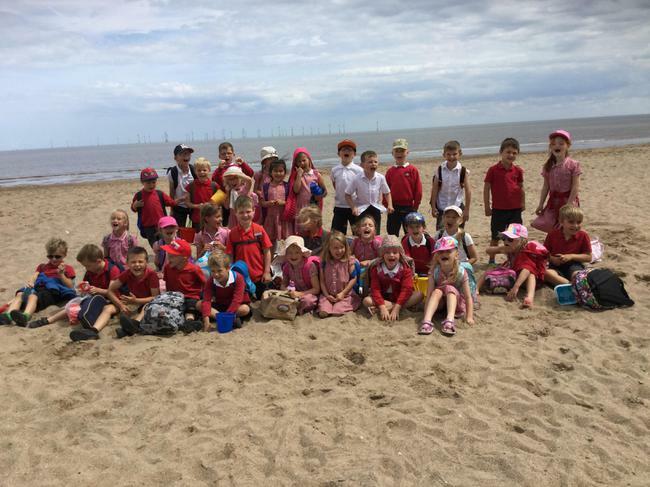 On Thursday 13th July, we went on our final class trip to Skegness. 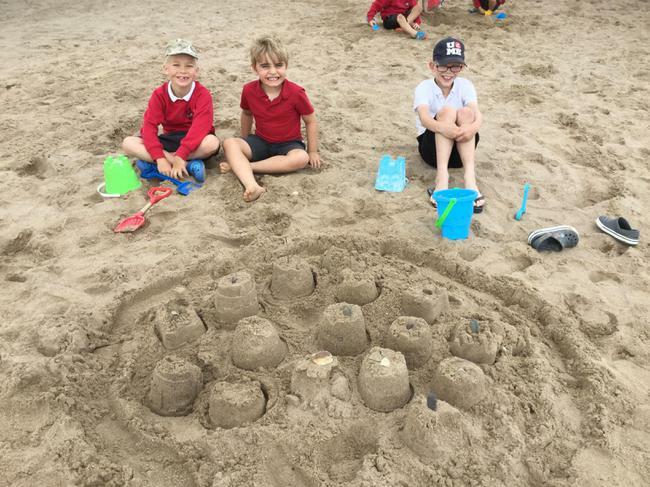 To support our topic and geography work, we made sketches of the replica lighthouse, described features of a typical coastline and drew a map of the beach including designing our own key. 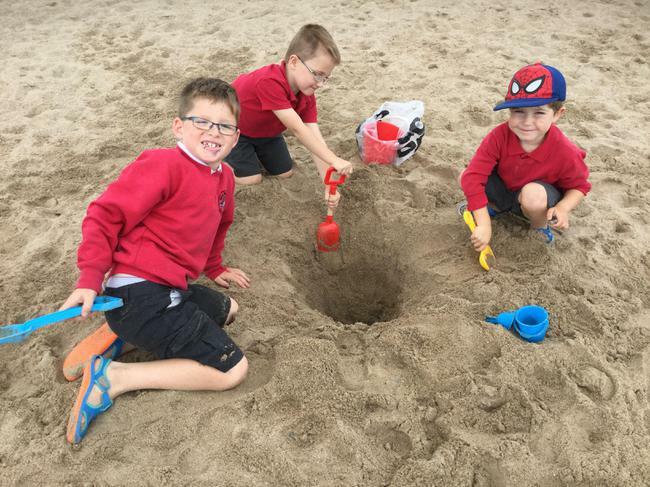 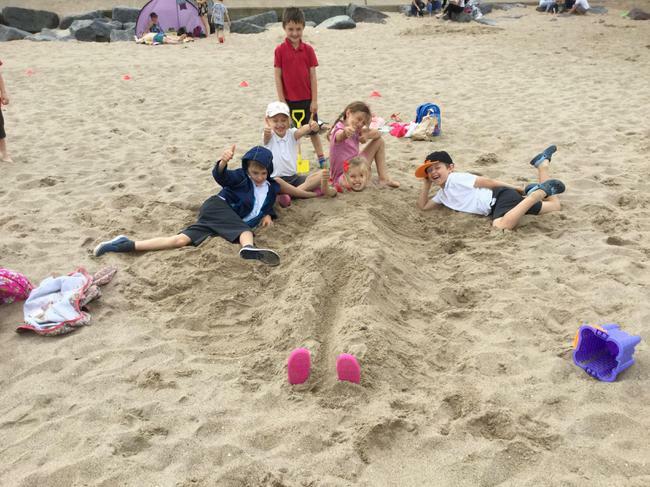 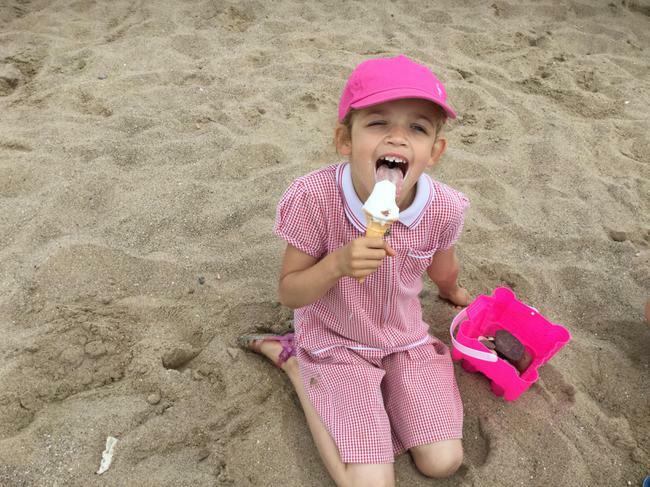 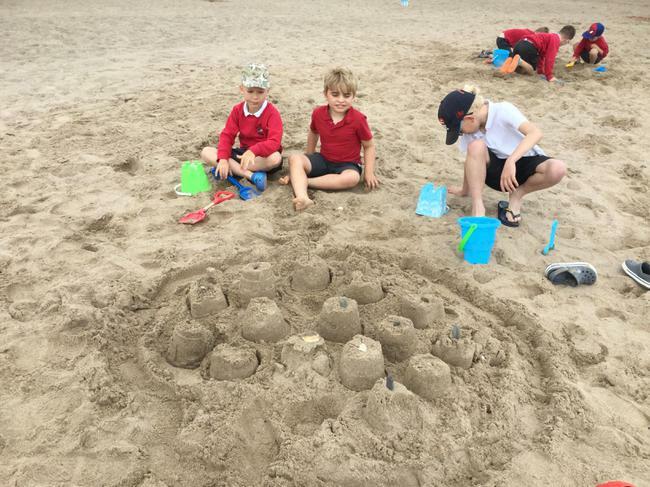 The rest of the day we played on the sand, built sandcastles, dug holes and buried each other! 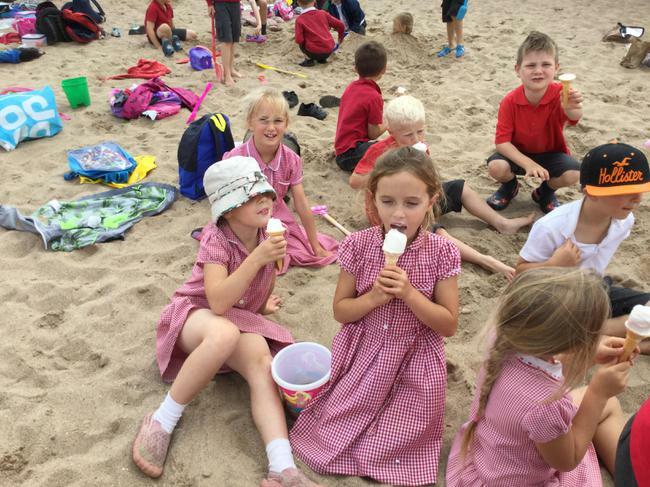 It was a brilliant day which we finished with a well earned ice cream! 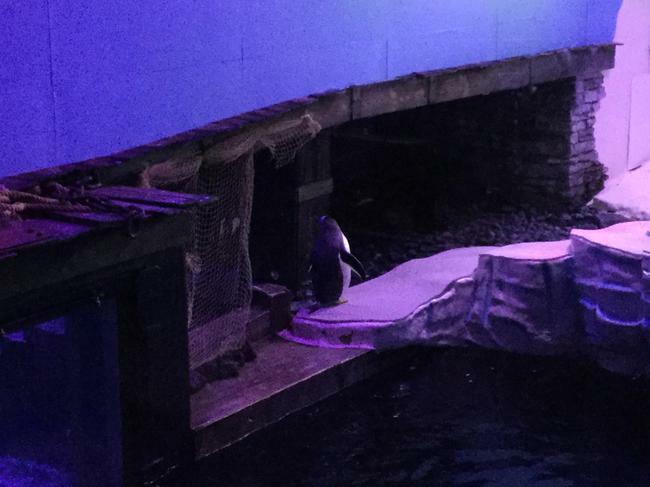 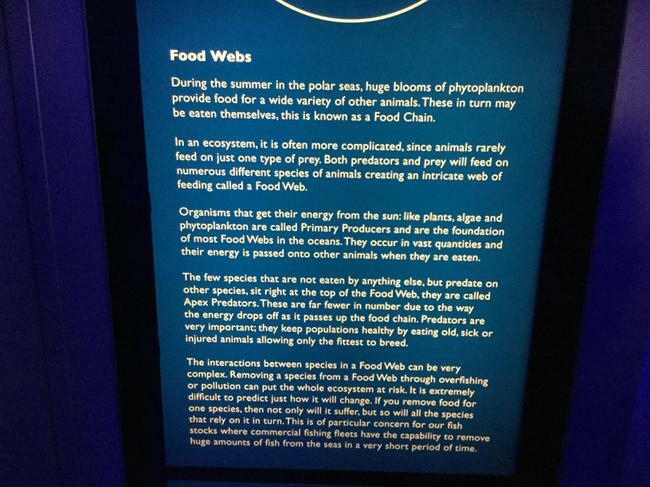 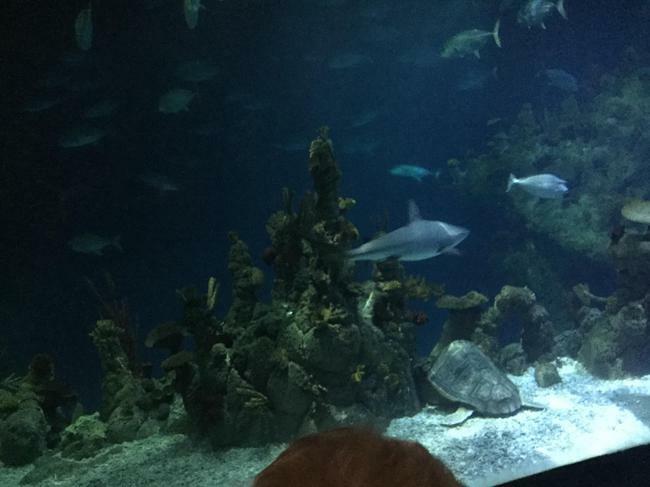 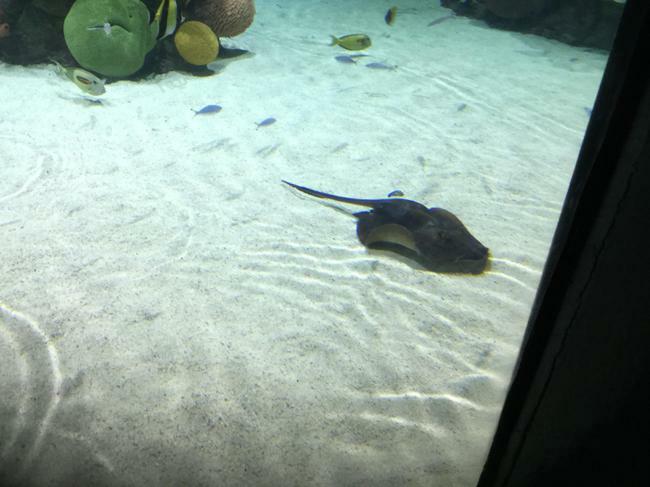 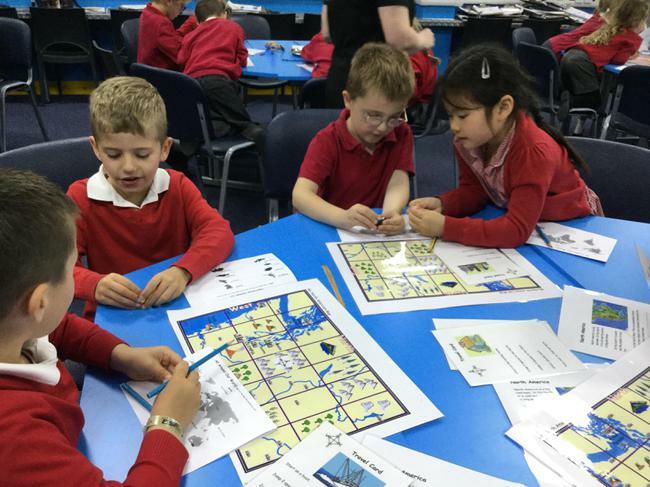 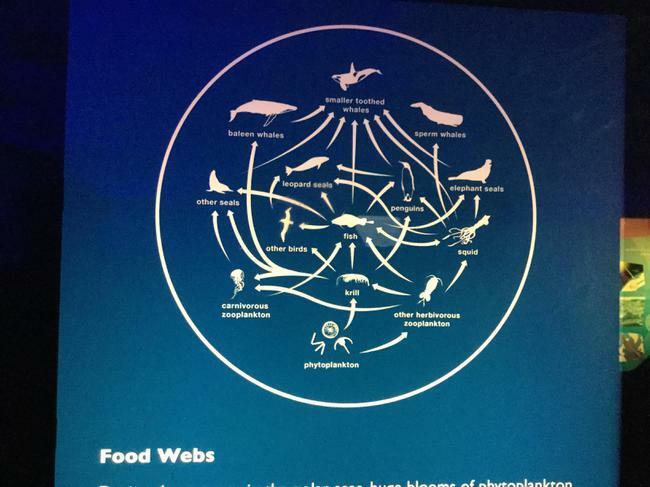 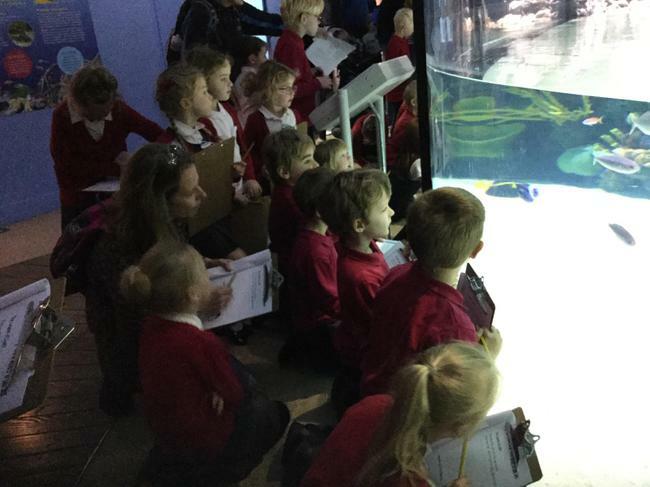 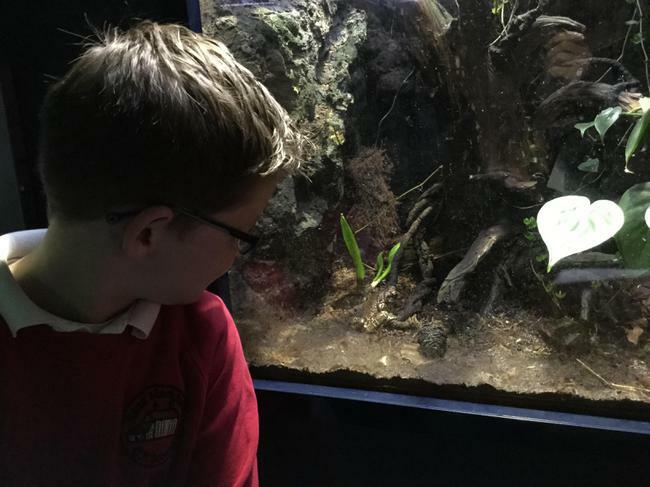 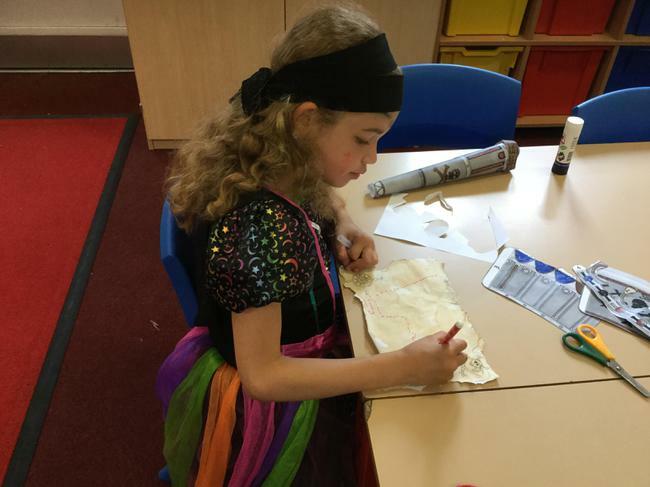 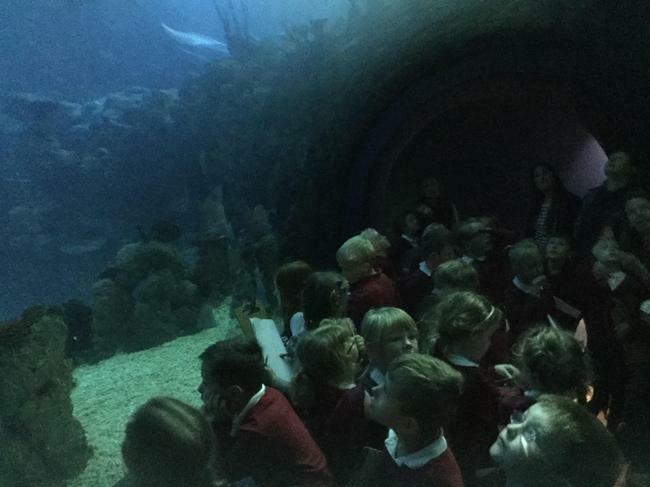 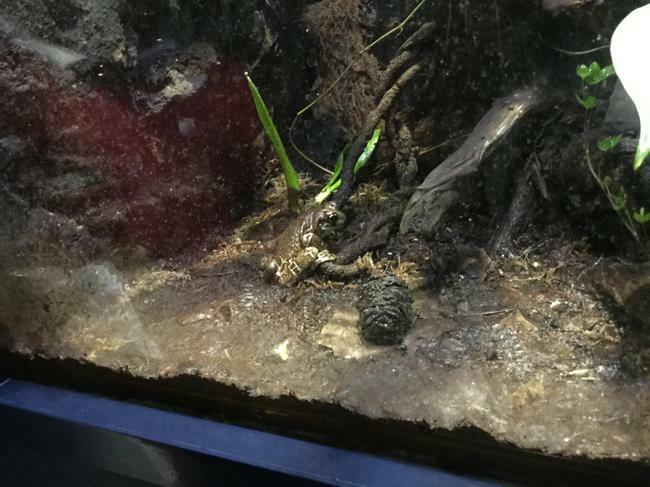 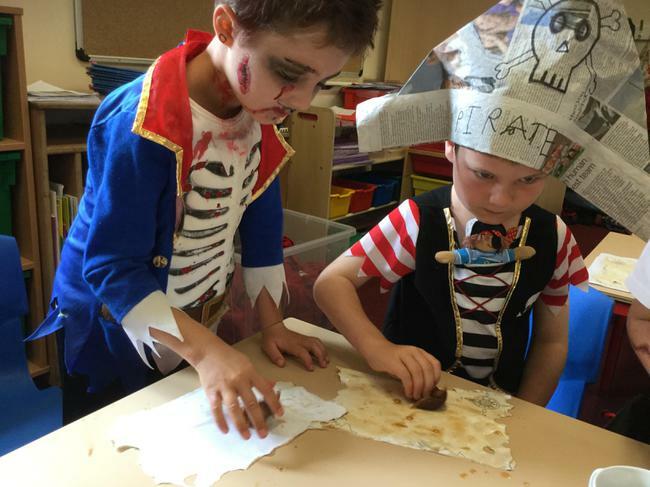 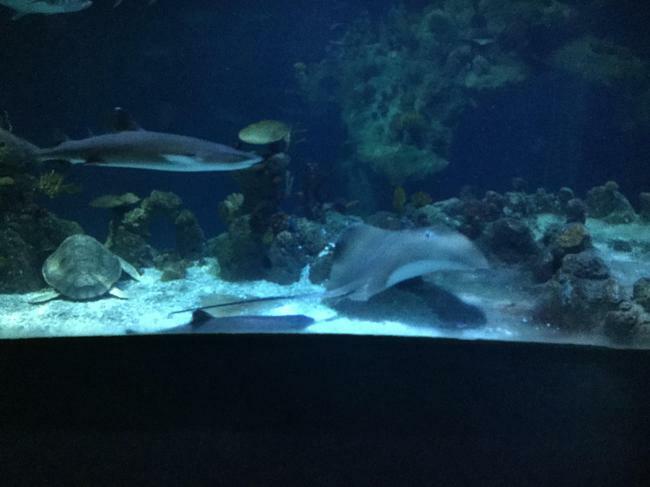 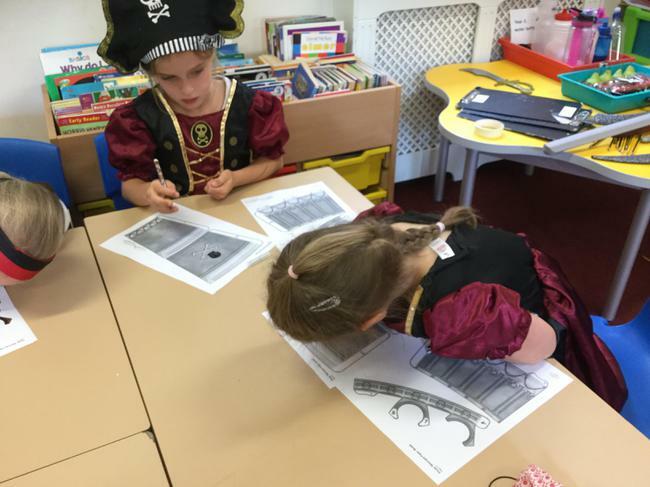 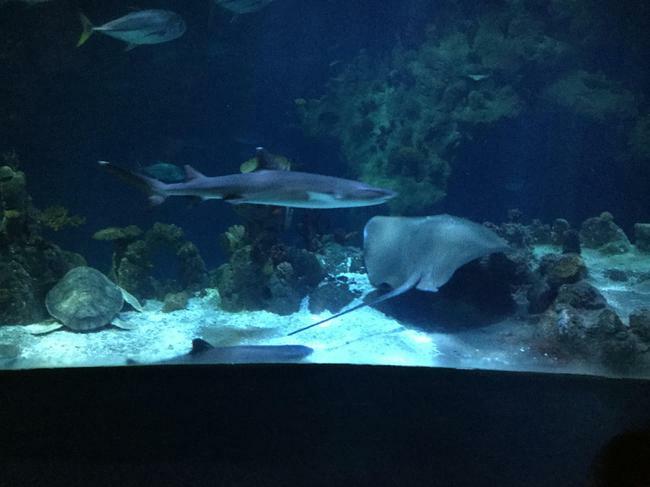 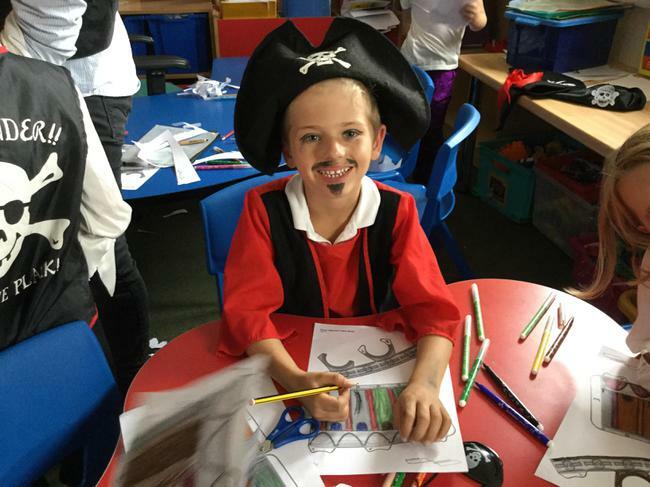 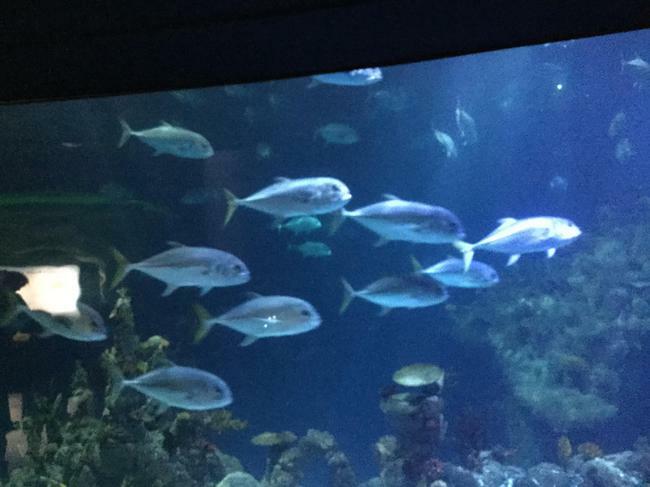 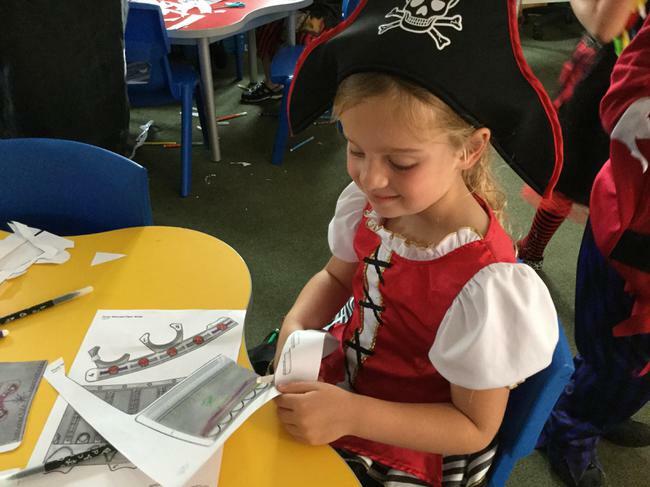 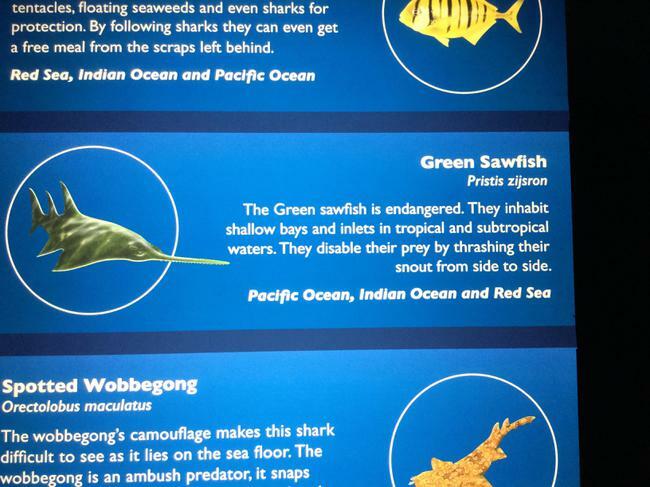 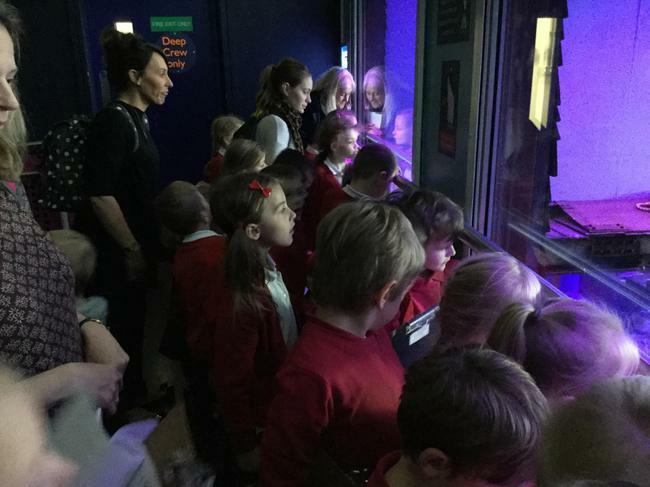 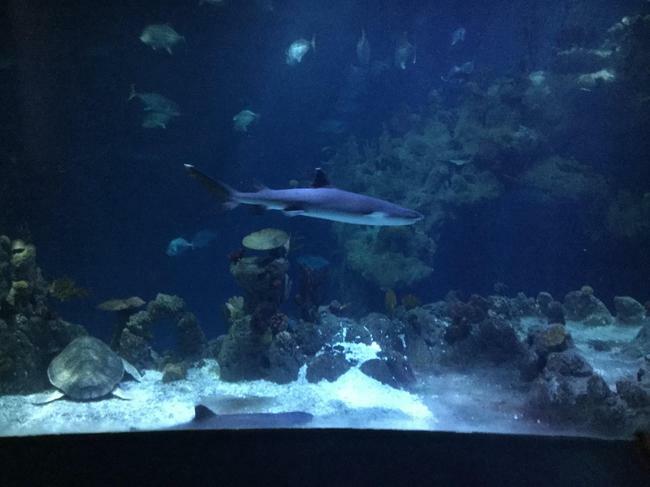 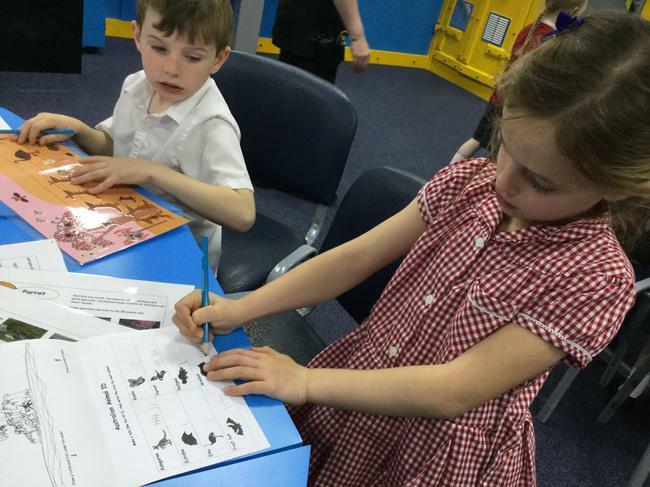 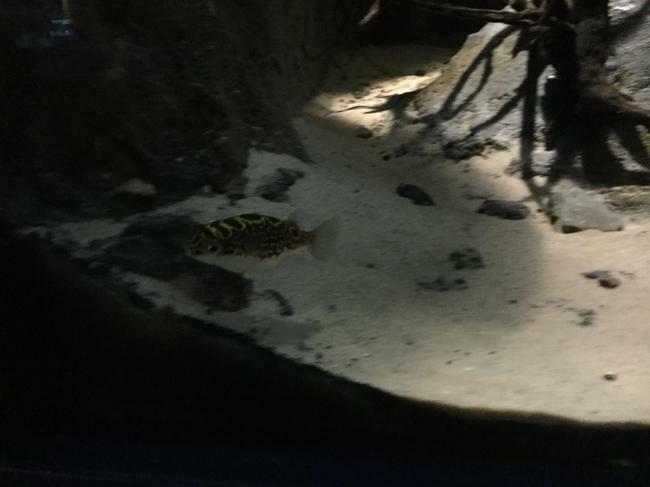 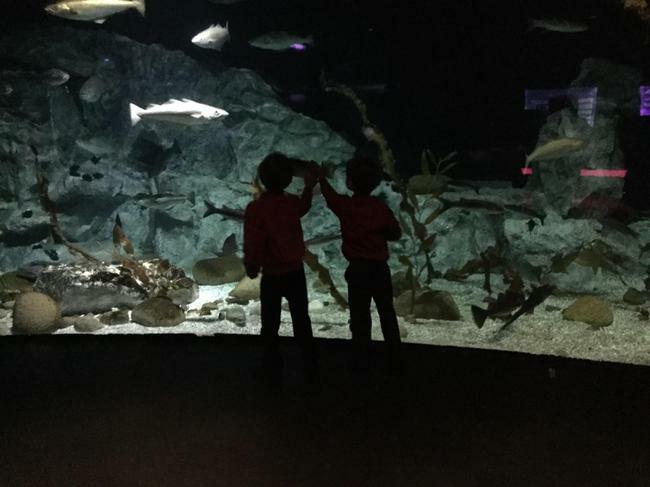 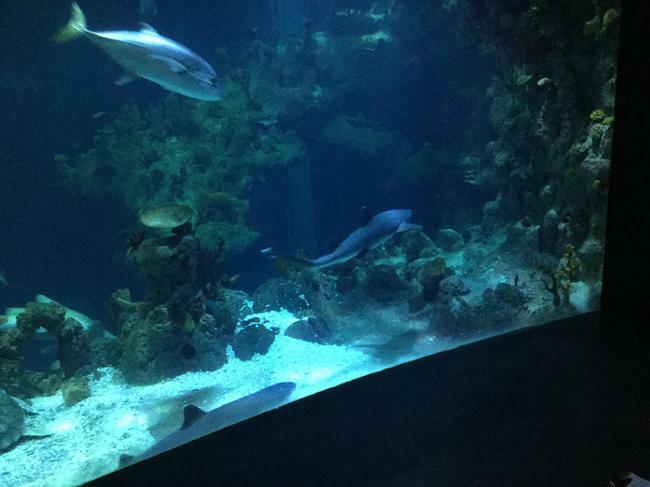 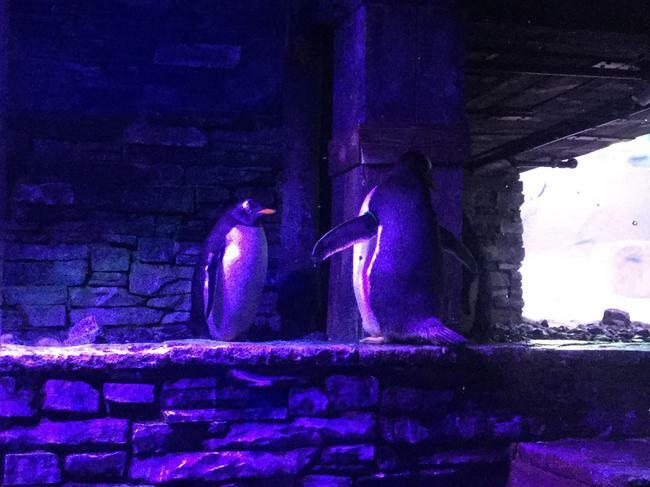 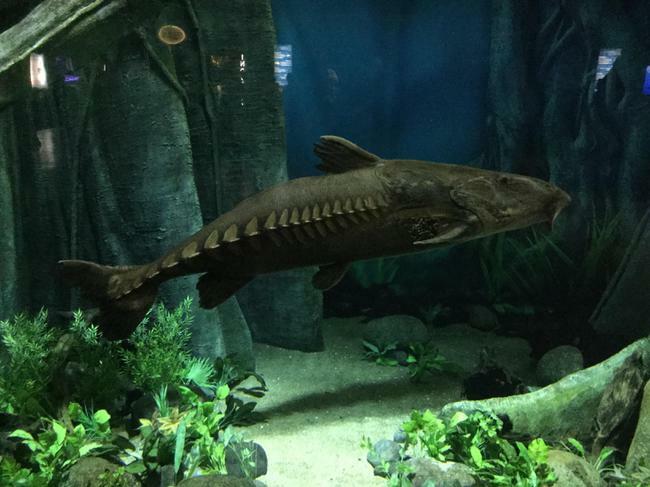 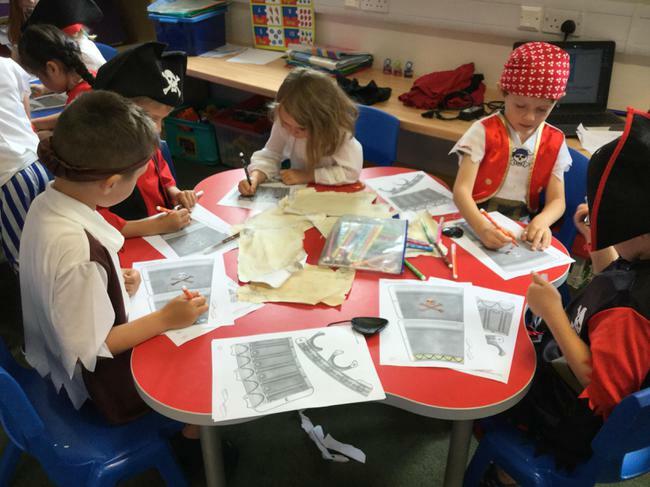 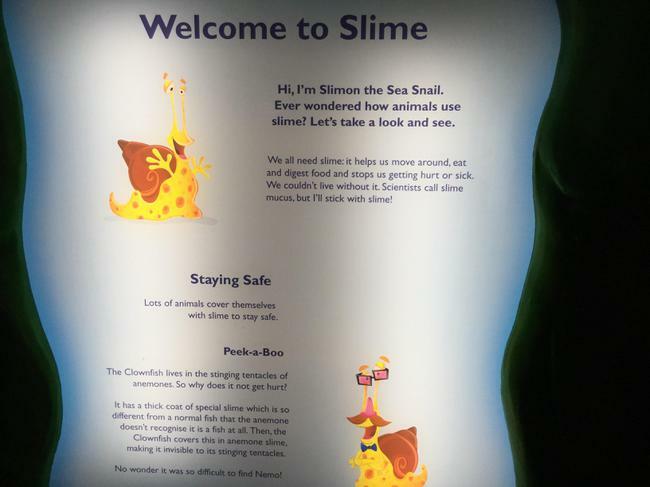 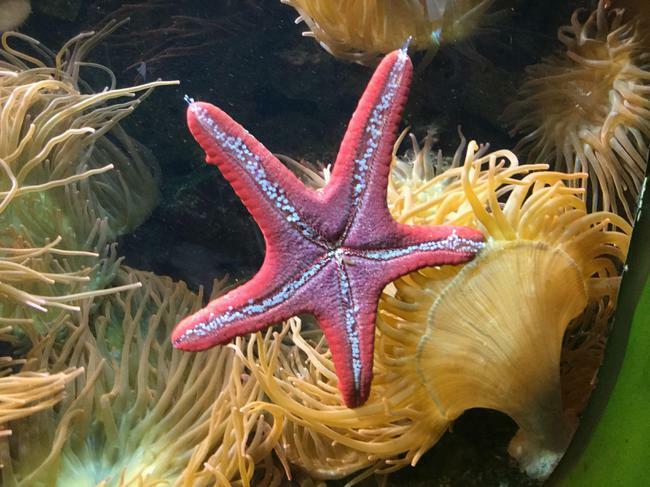 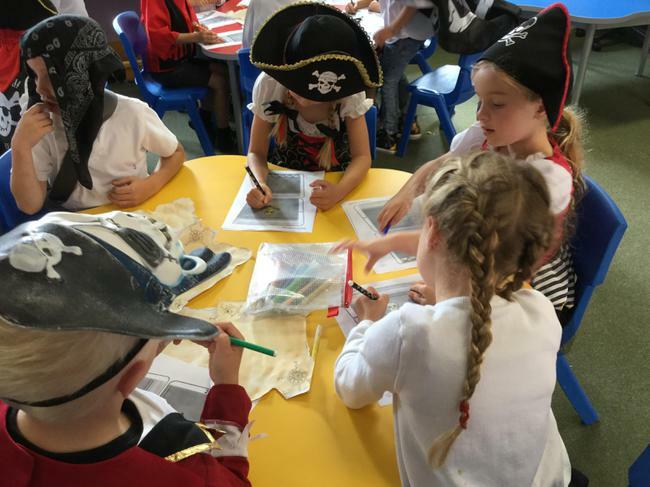 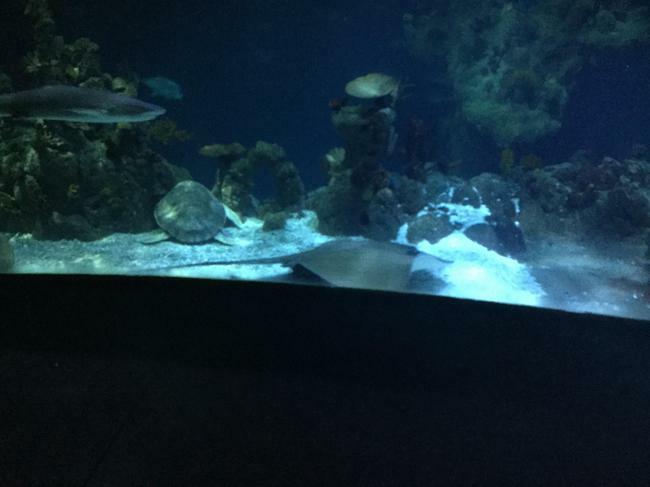 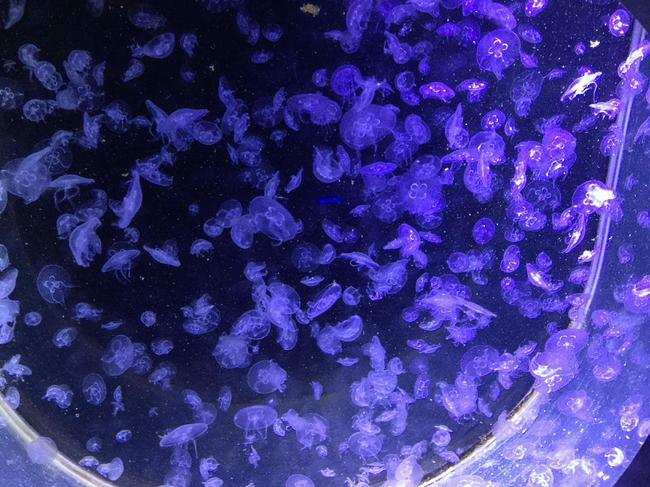 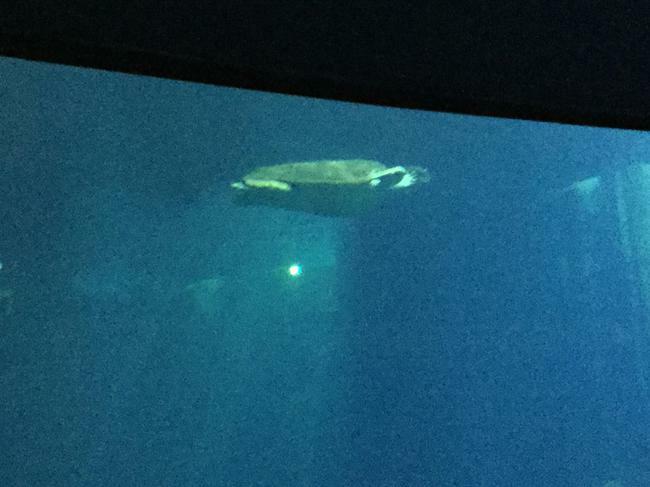 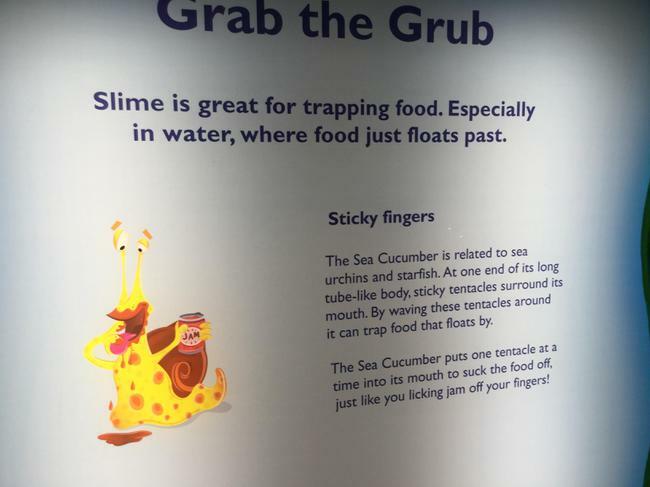 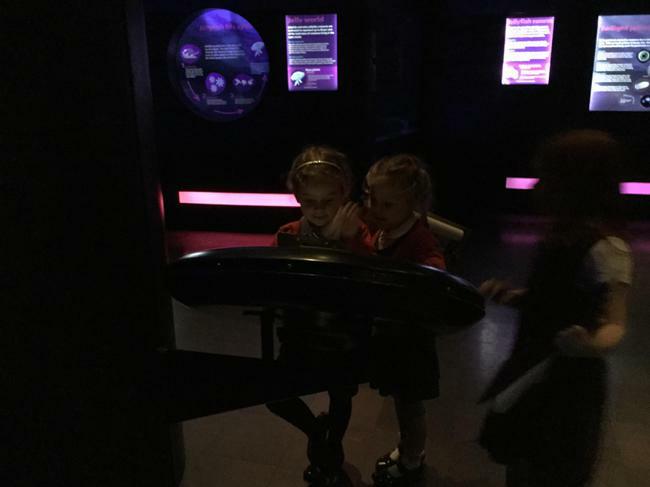 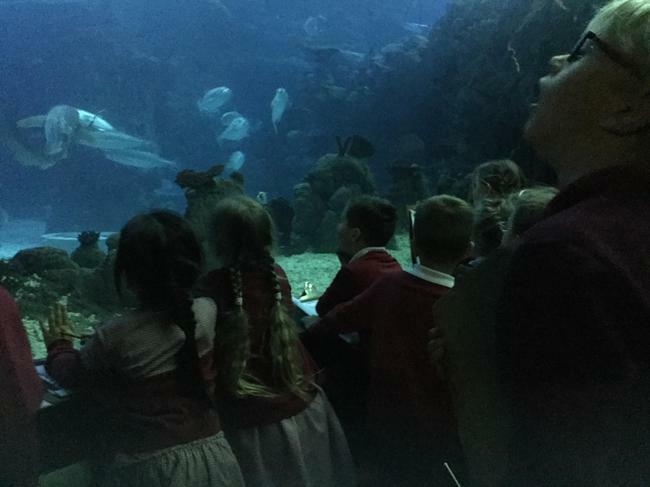 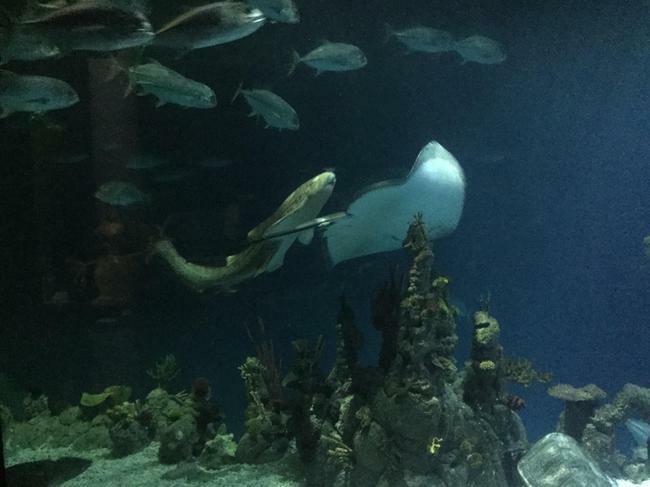 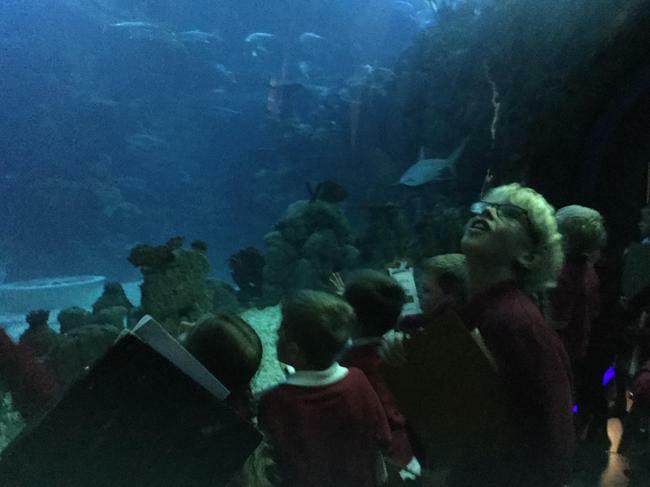 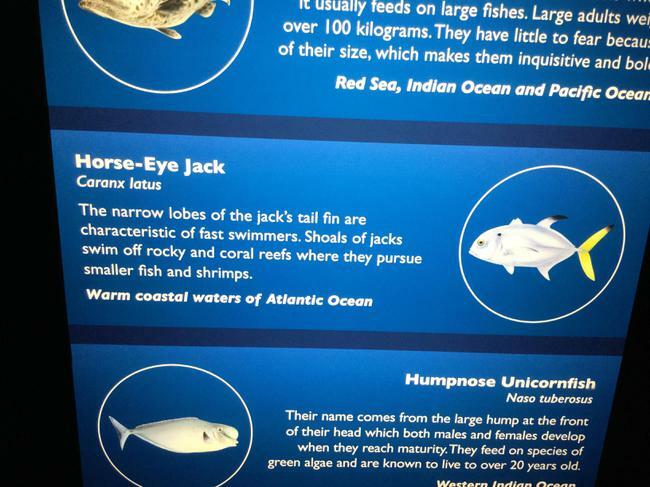 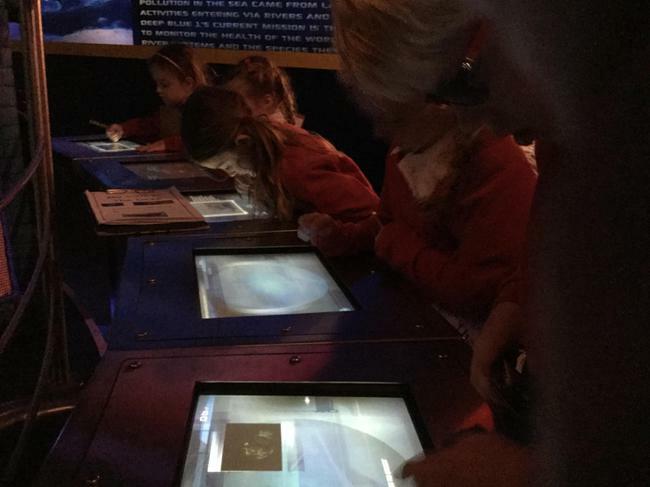 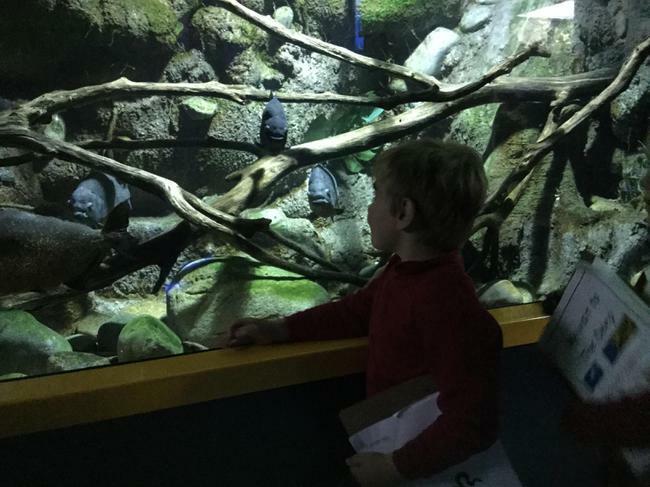 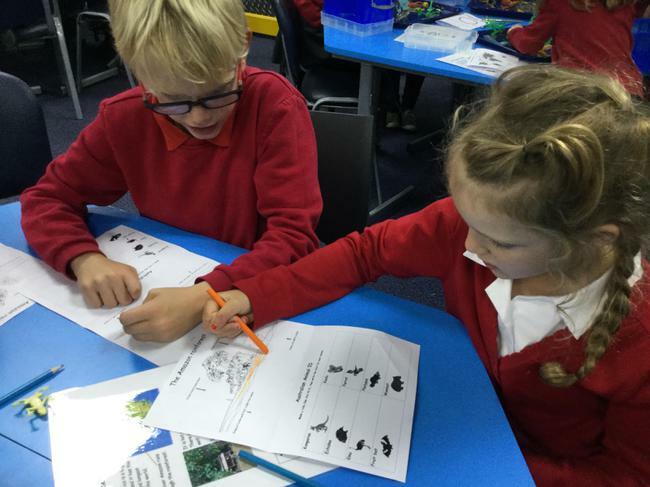 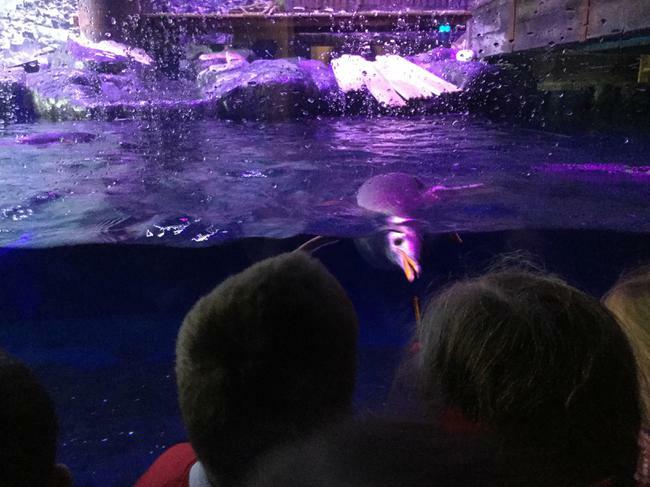 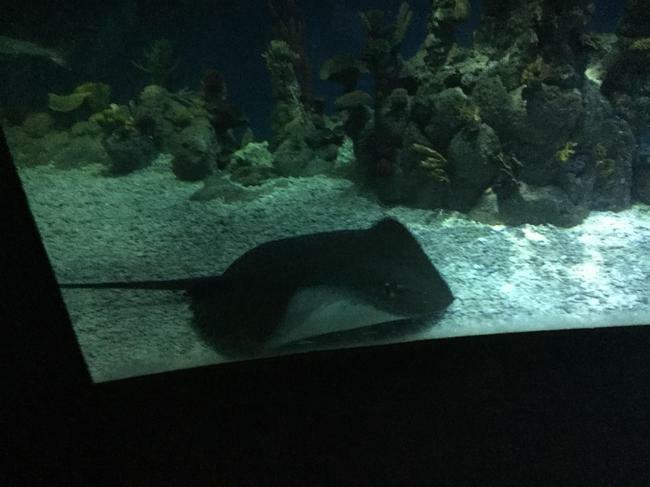 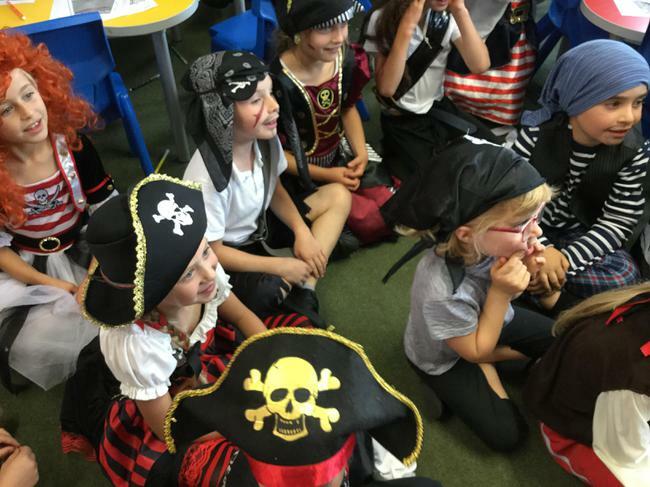 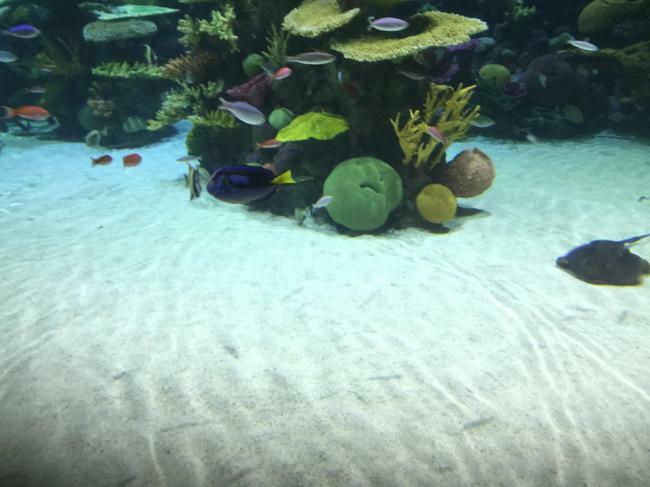 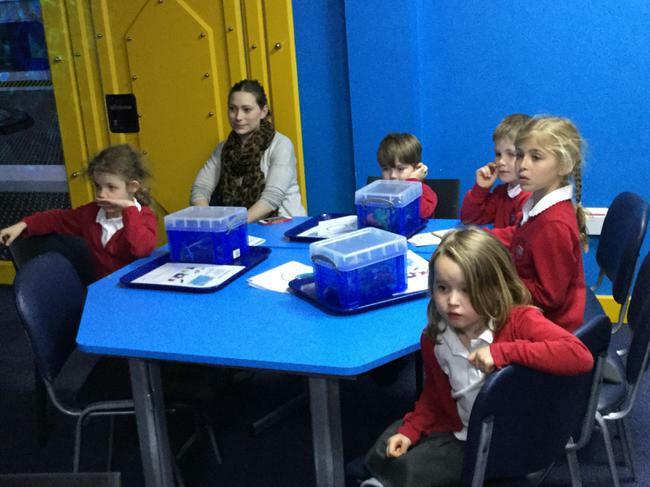 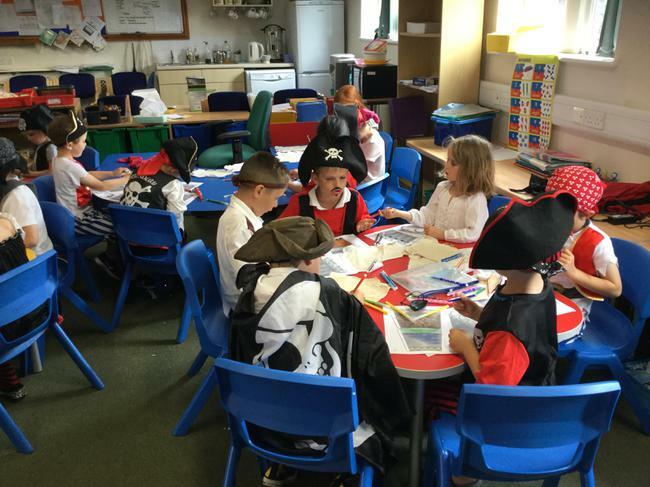 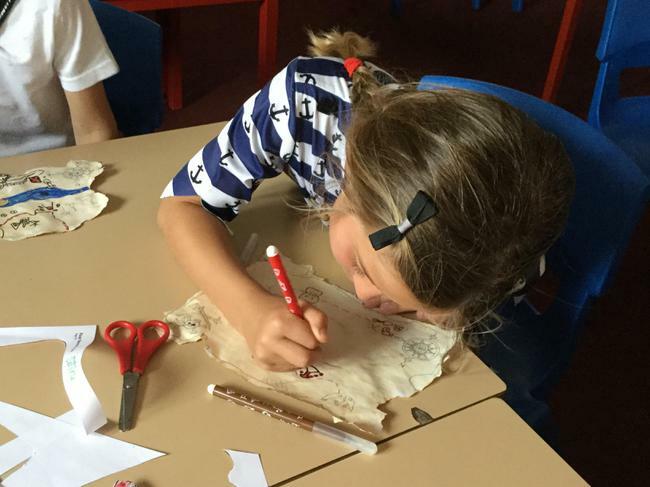 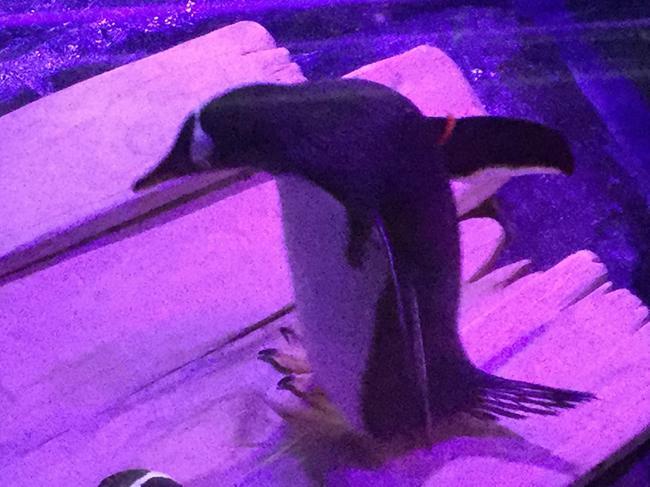 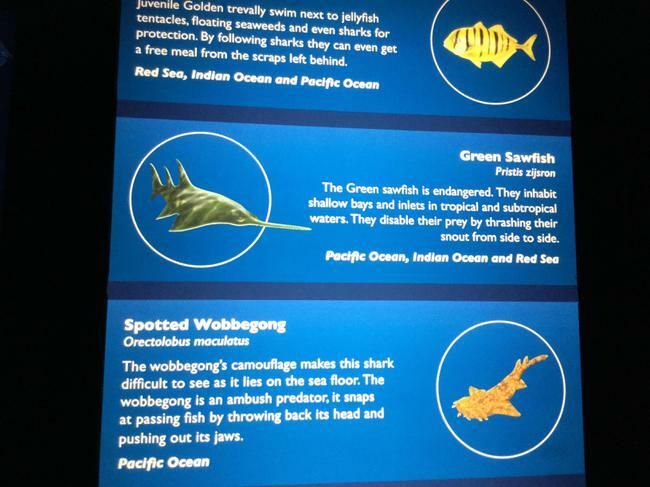 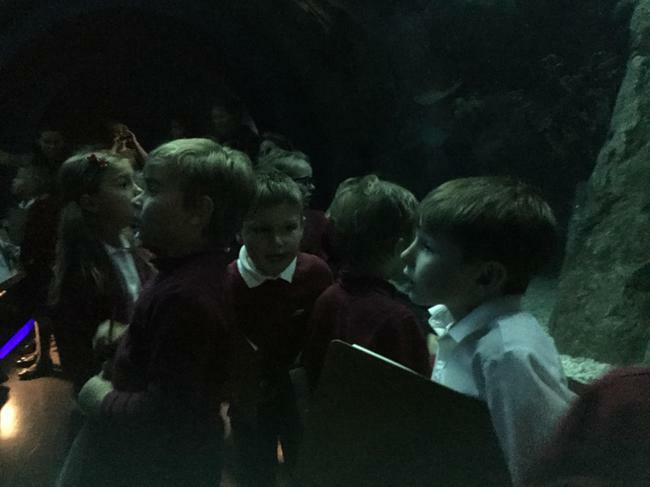 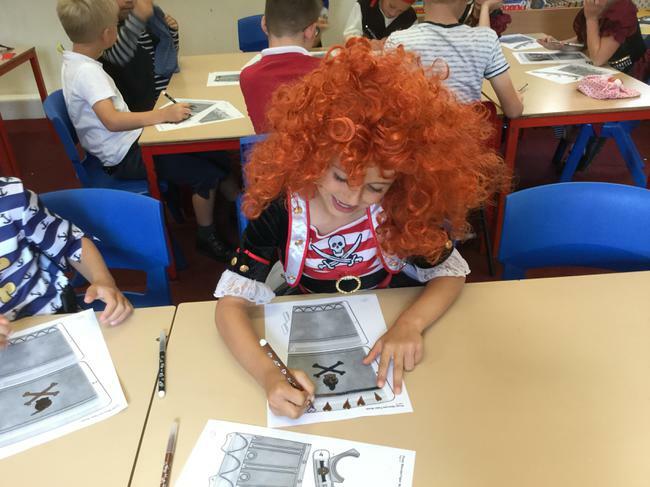 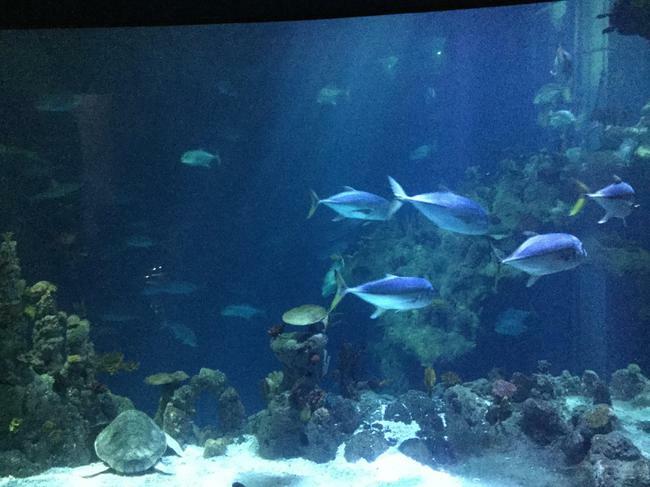 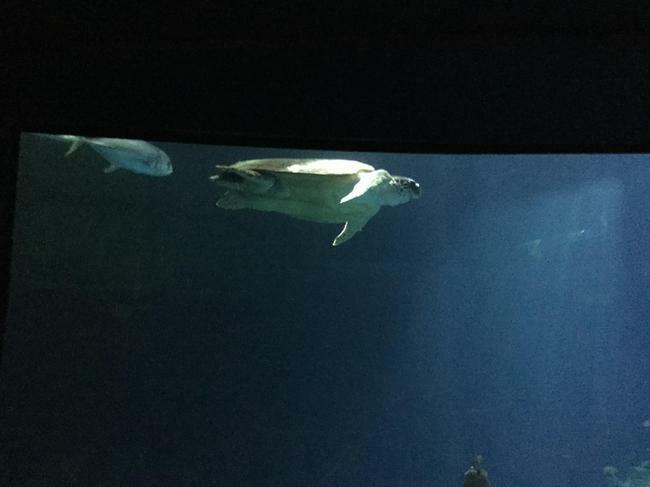 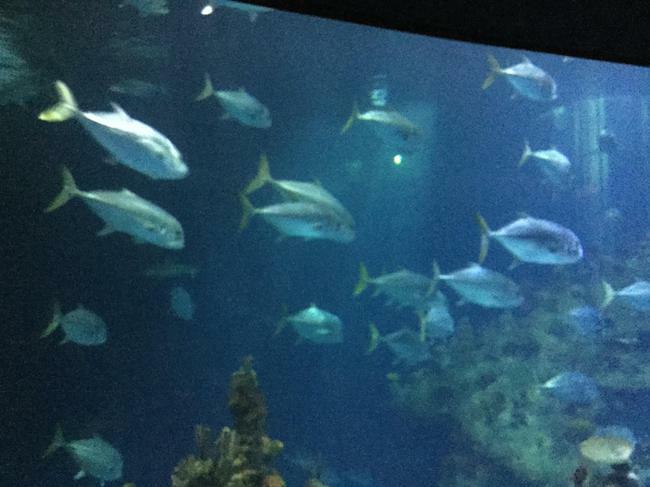 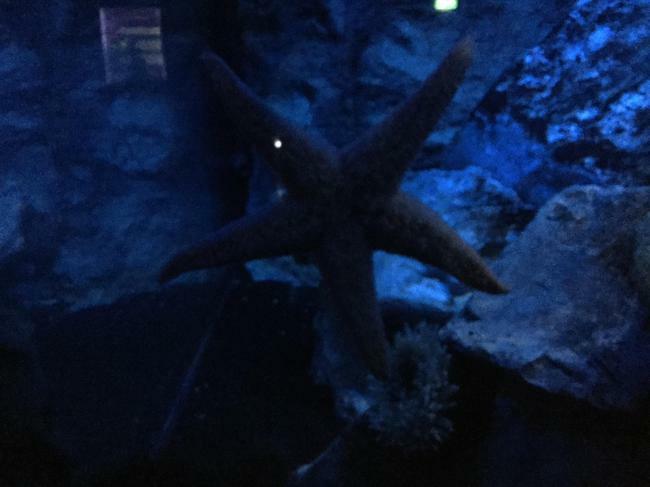 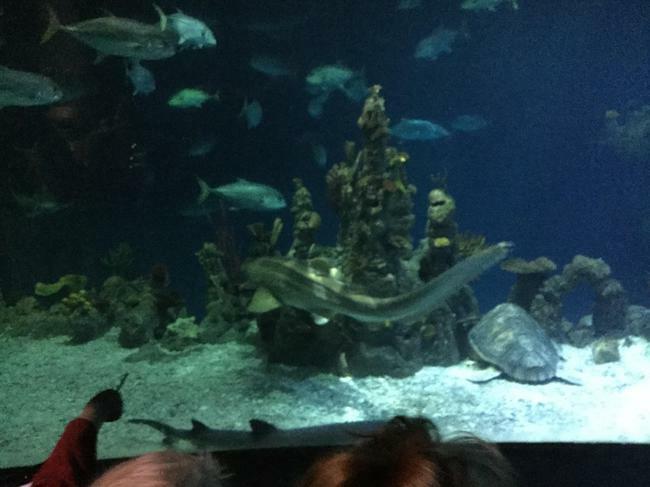 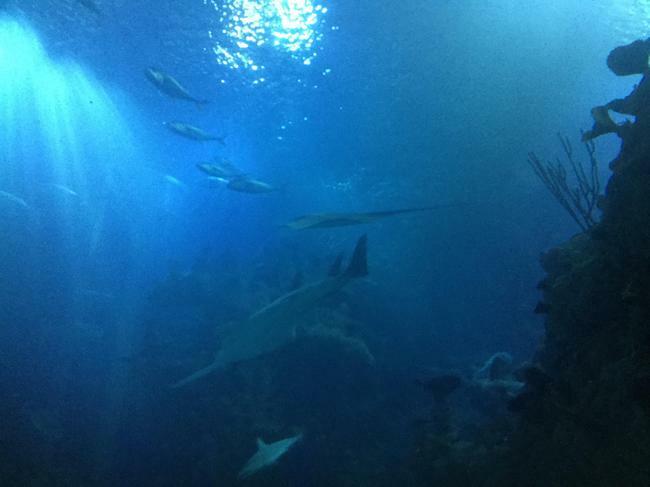 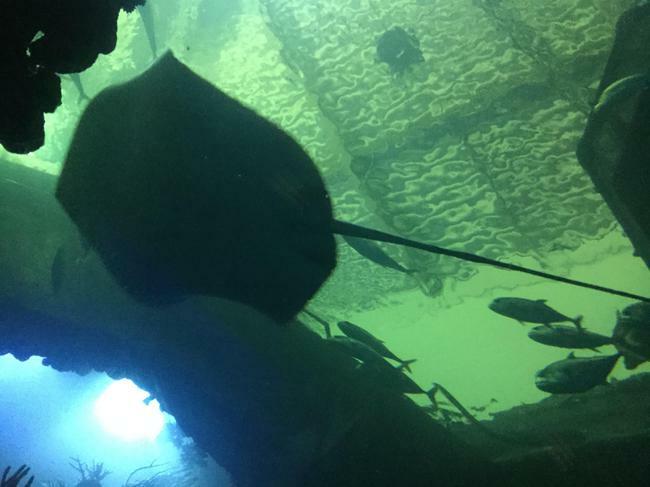 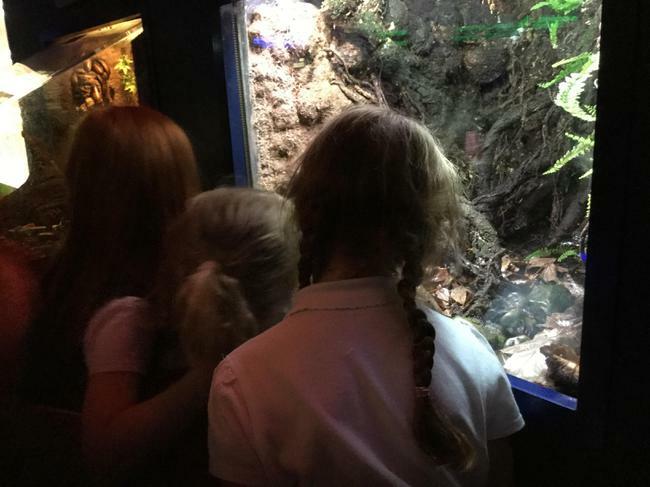 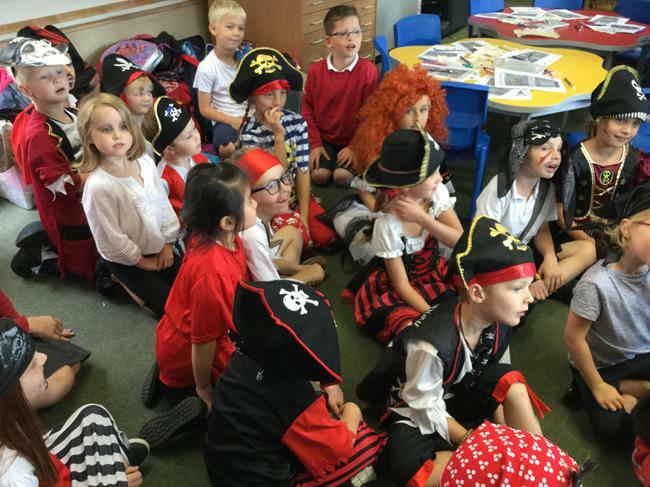 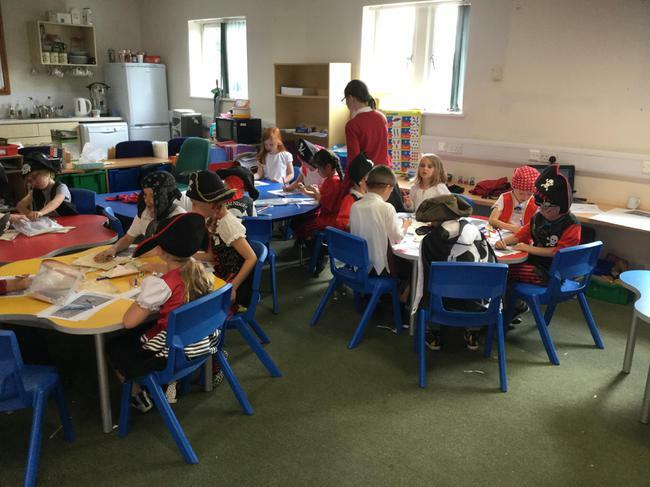 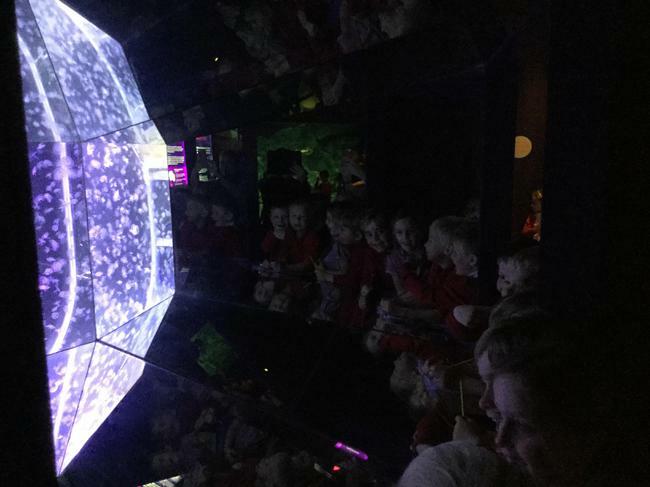 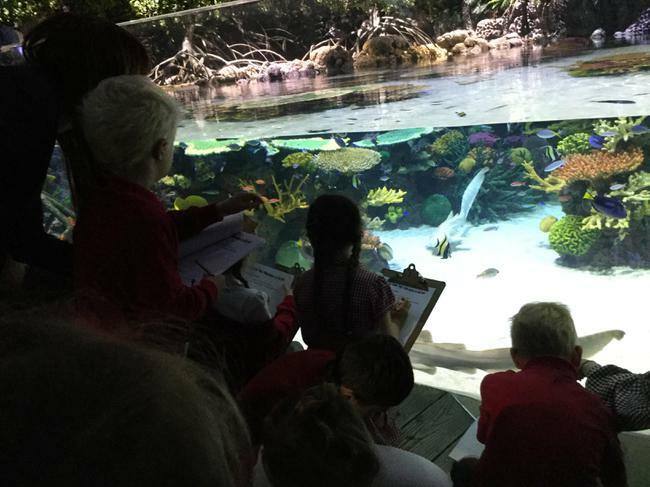 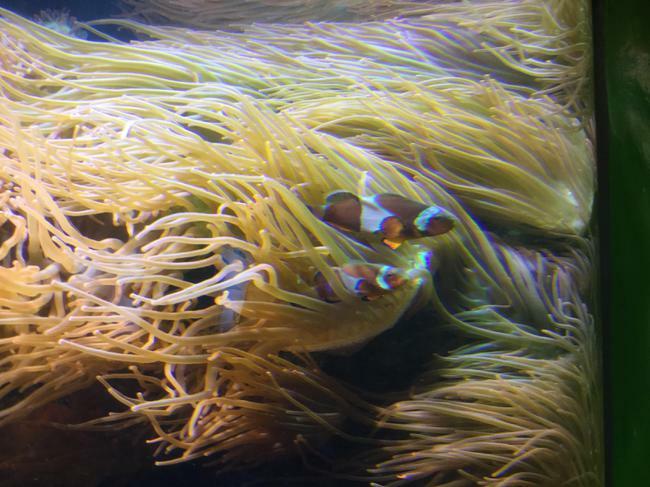 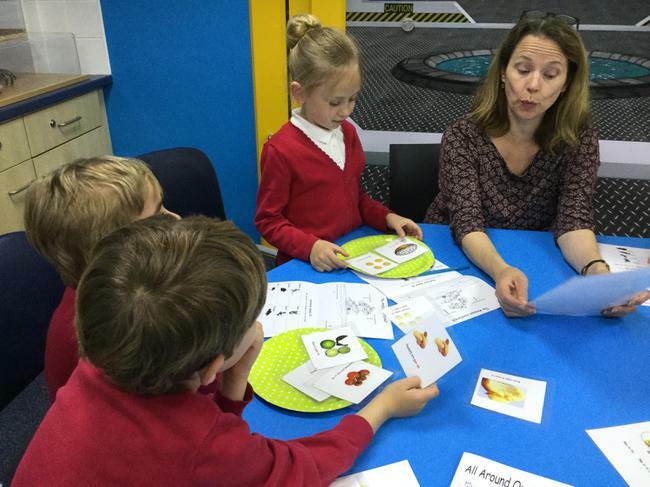 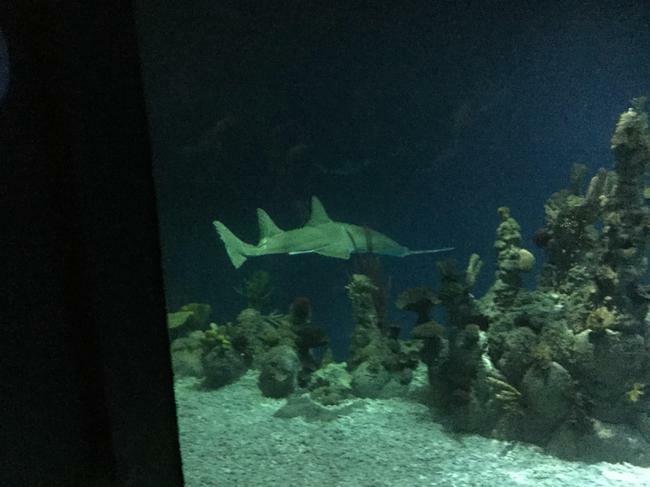 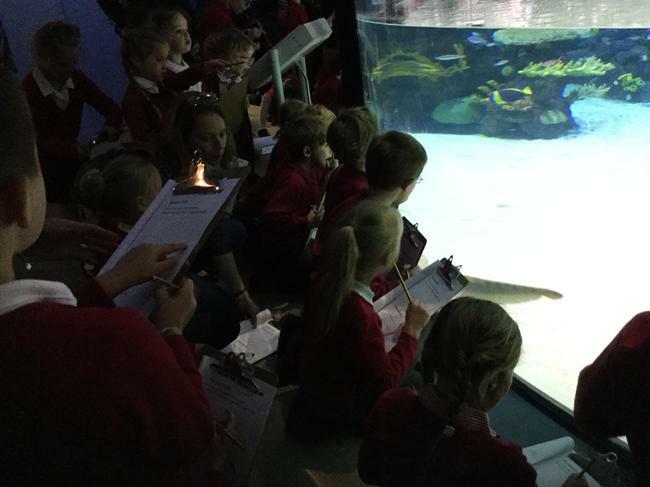 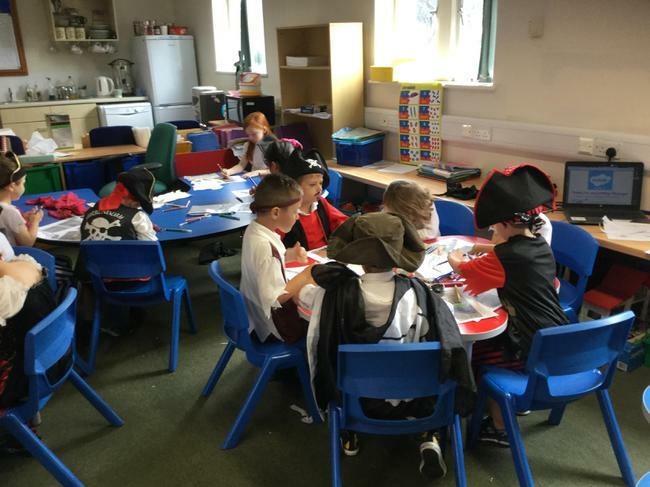 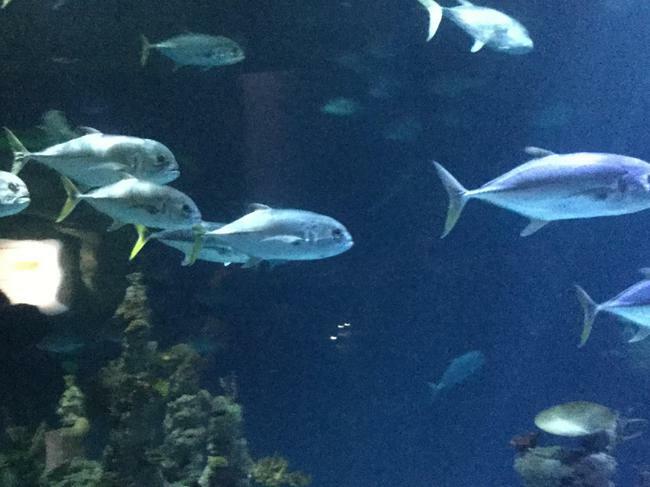 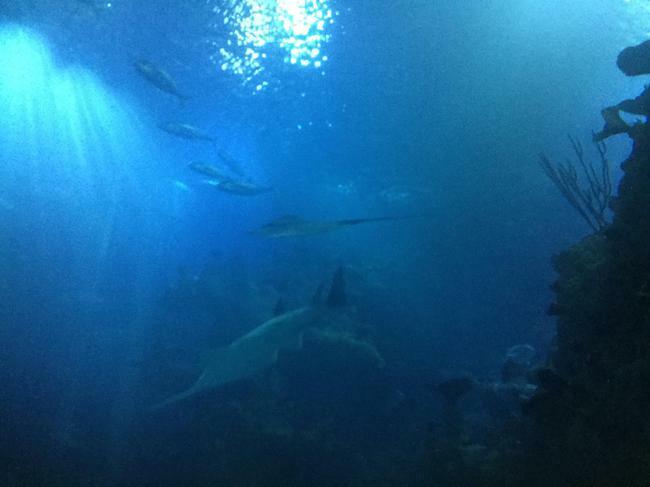 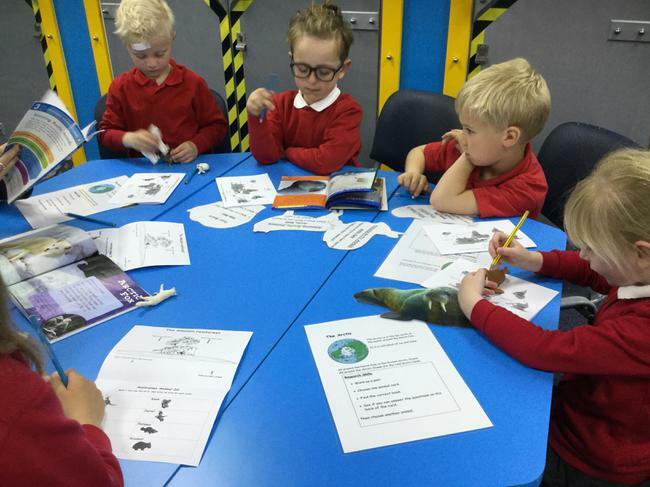 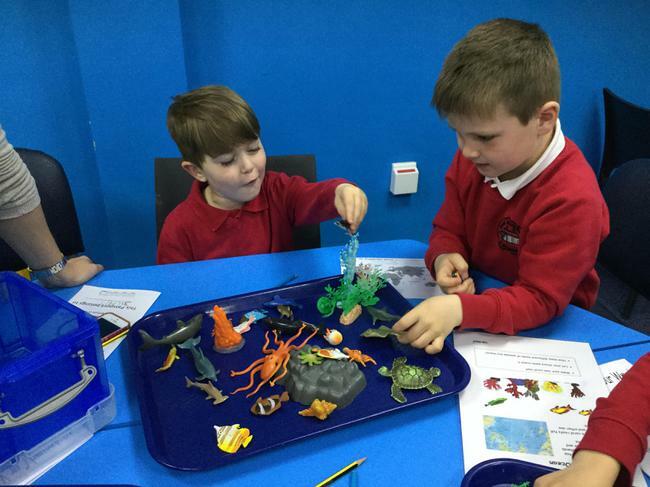 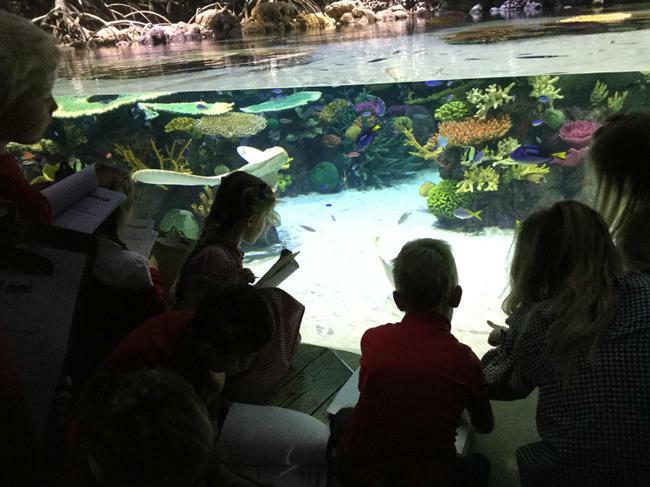 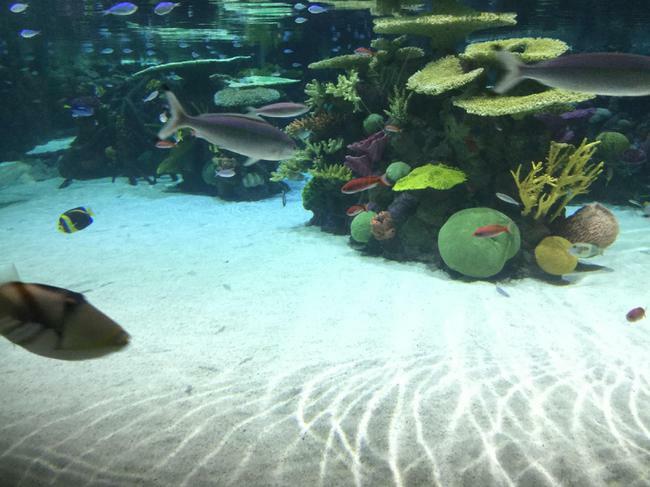 On Tuesday 2nd May, Class Two visited The Deep. 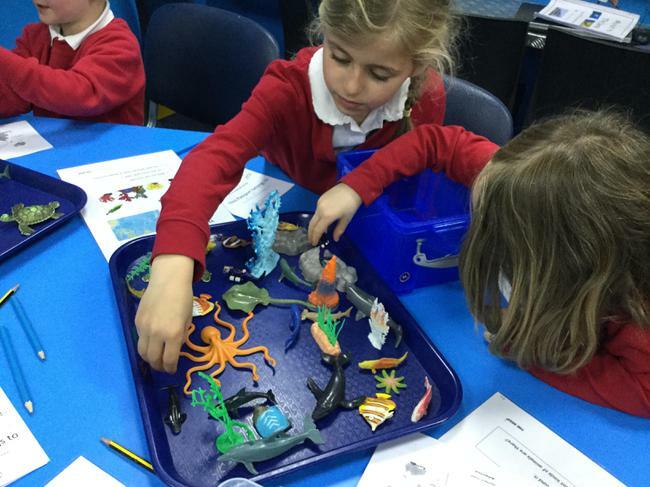 This was to support our topic work exploring our planet's oceans. 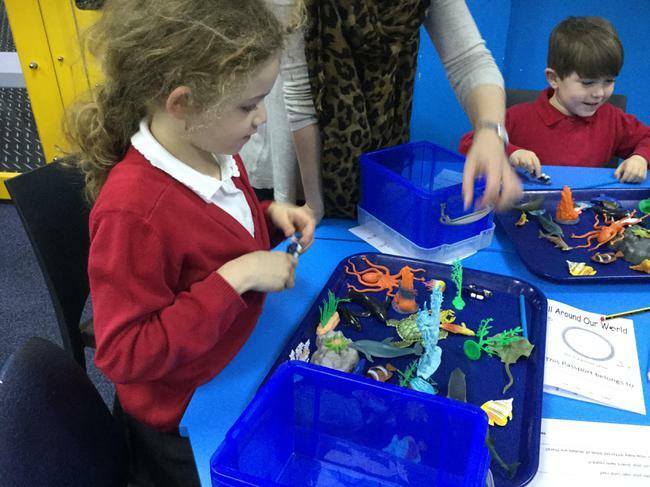 All the children had a fabulous day looking at the most amazing sea creatures. 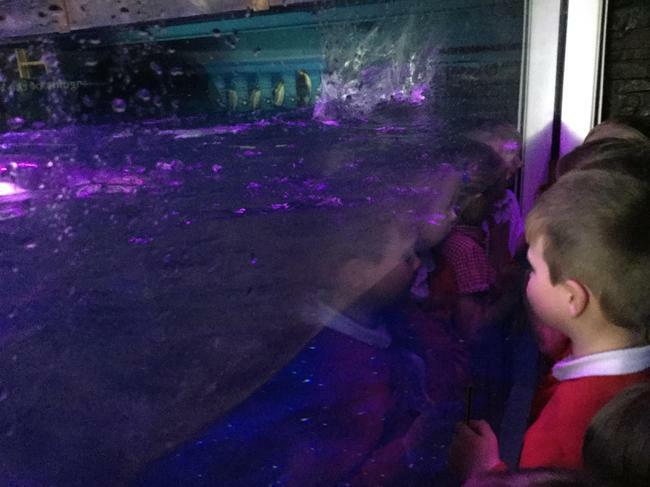 Their favourites were the giant sea turtles, the sharks and of course Nemo and Dory. 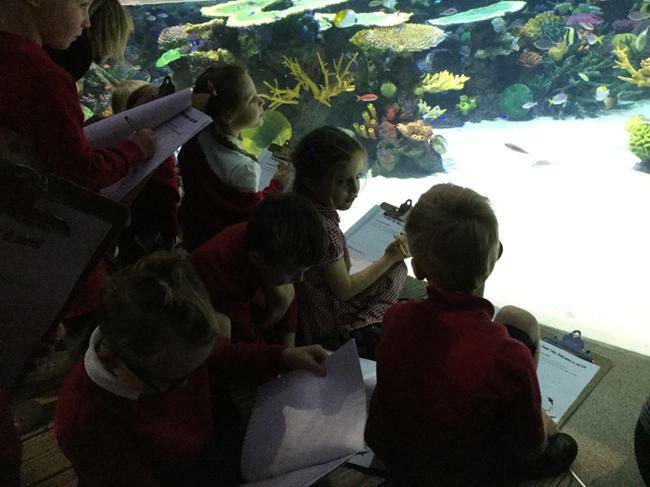 This trip has inspired numeracy and literacy work such as writing a recount and a poster in literacy and problem solving work in numeracy. 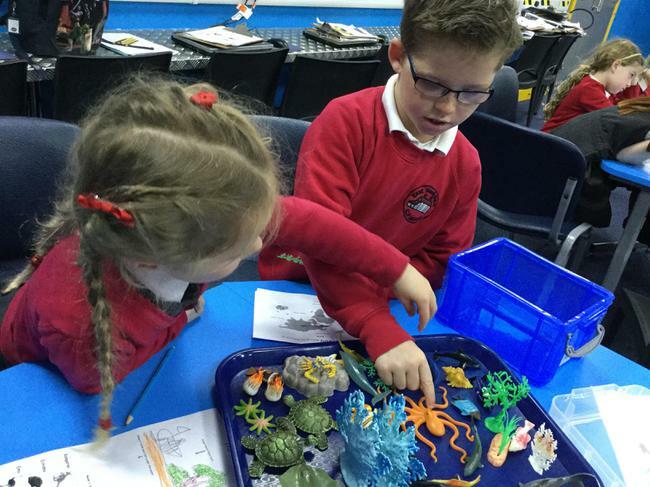 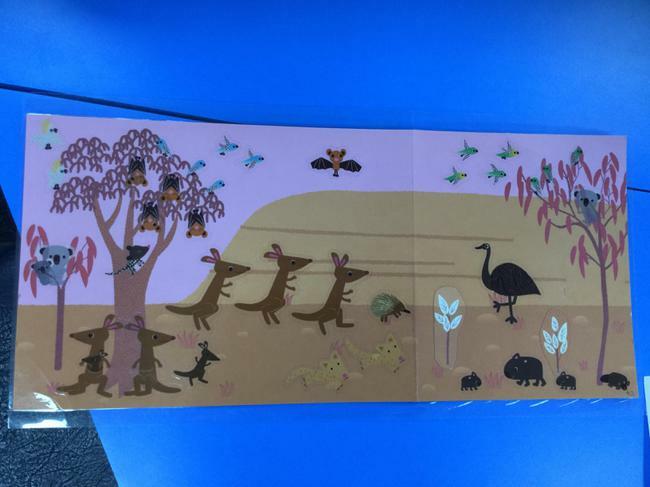 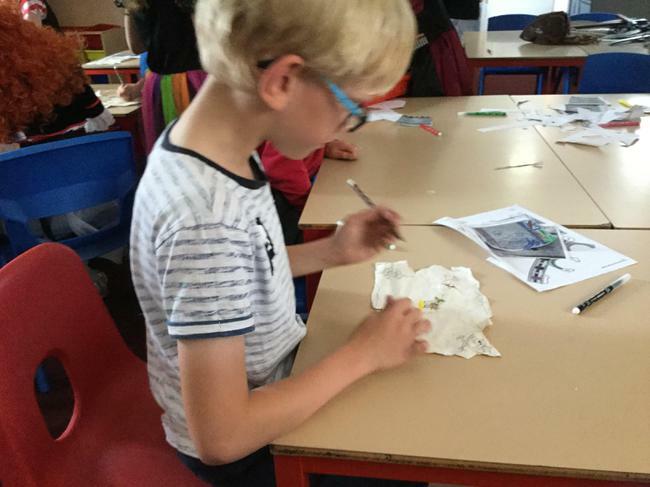 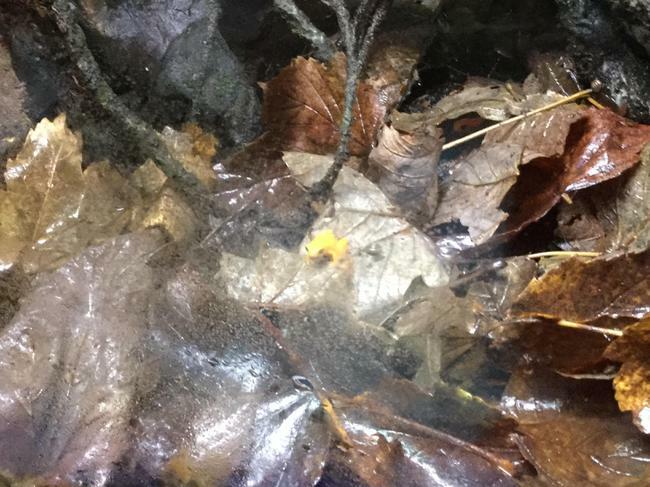 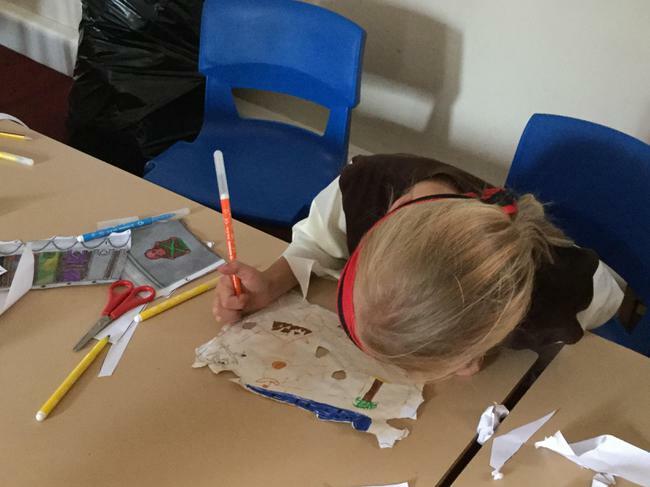 The children have also created some superb art work when looking closely at the patterns and shading of the many beautiful creatures they observed. 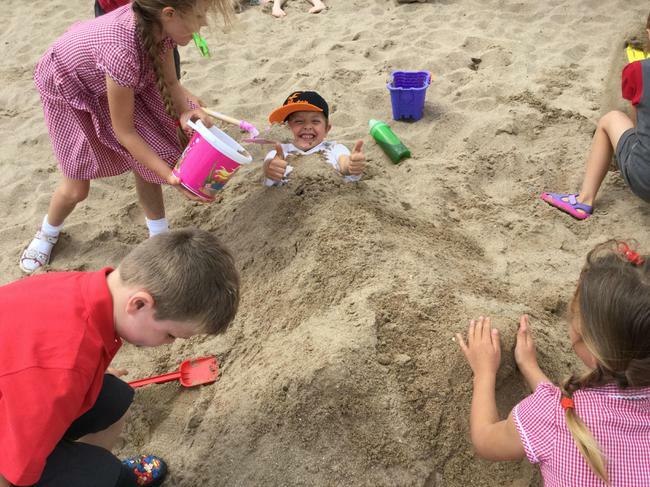 What a wonderful day it was!